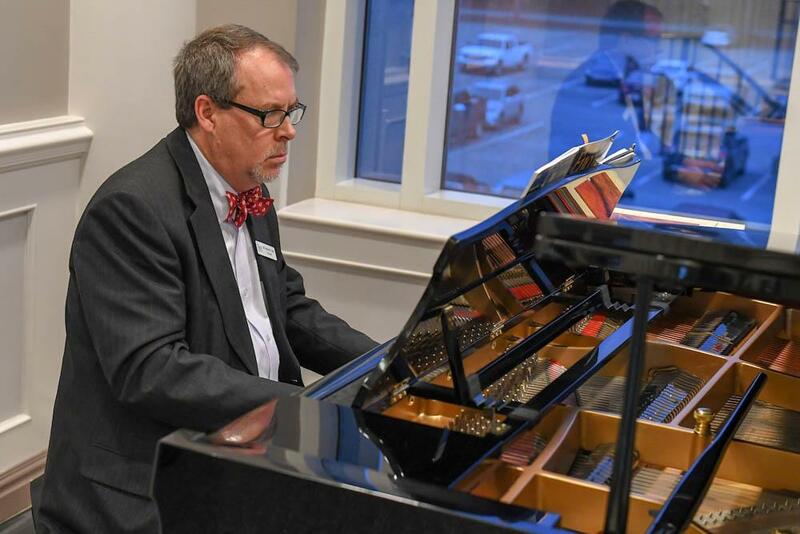 Once open, the center will remain open year-round from 7 a.m. until 6 p.m. Monday through Friday. 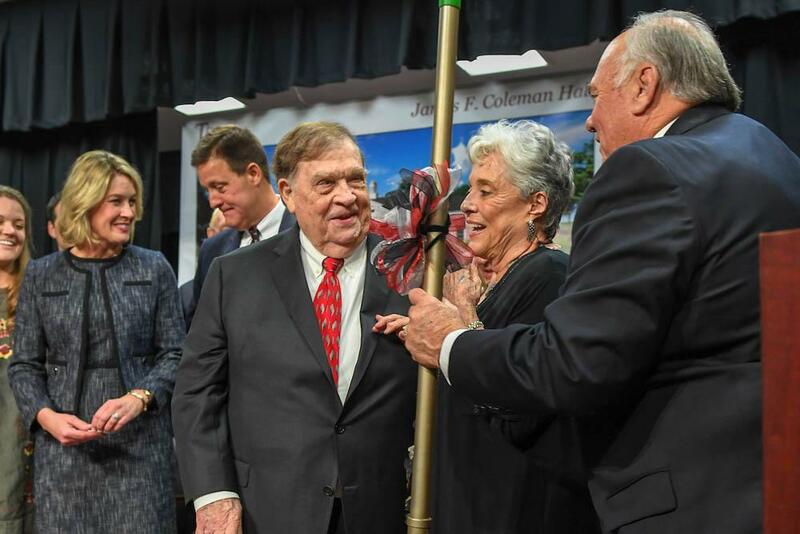 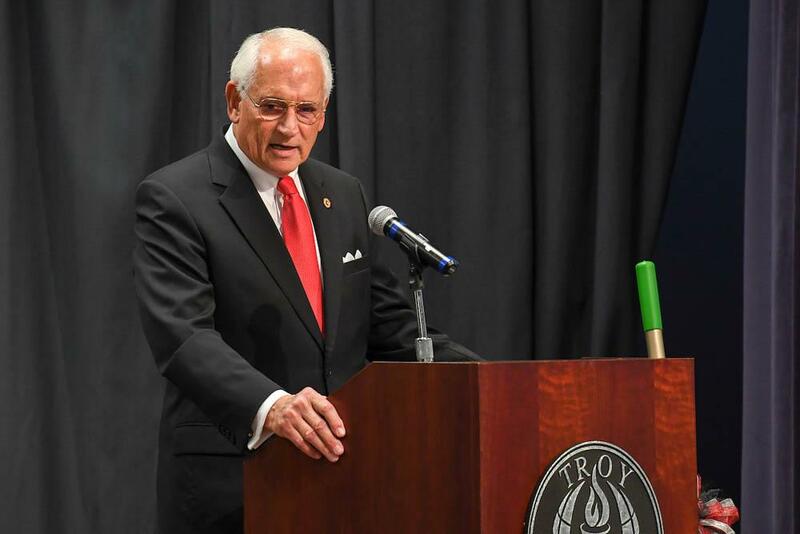 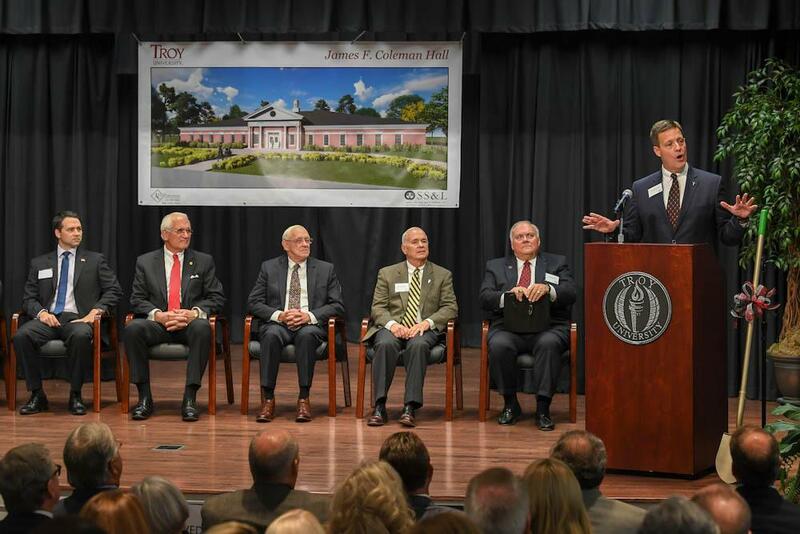 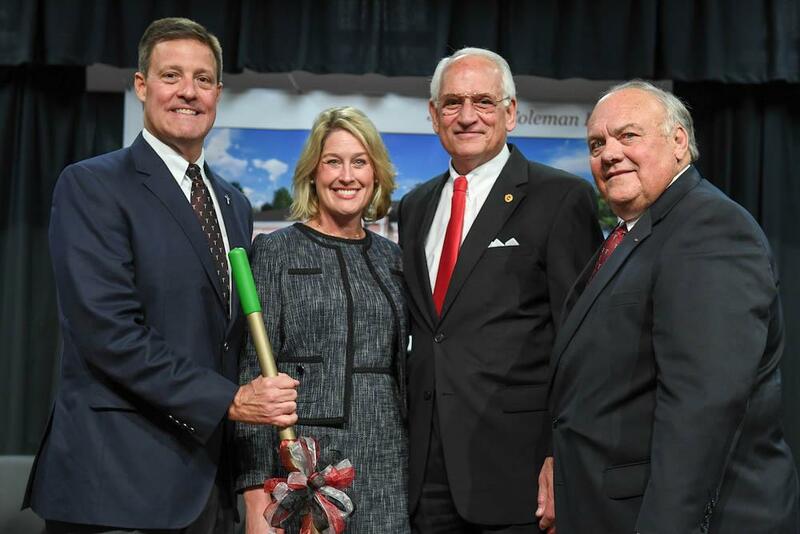 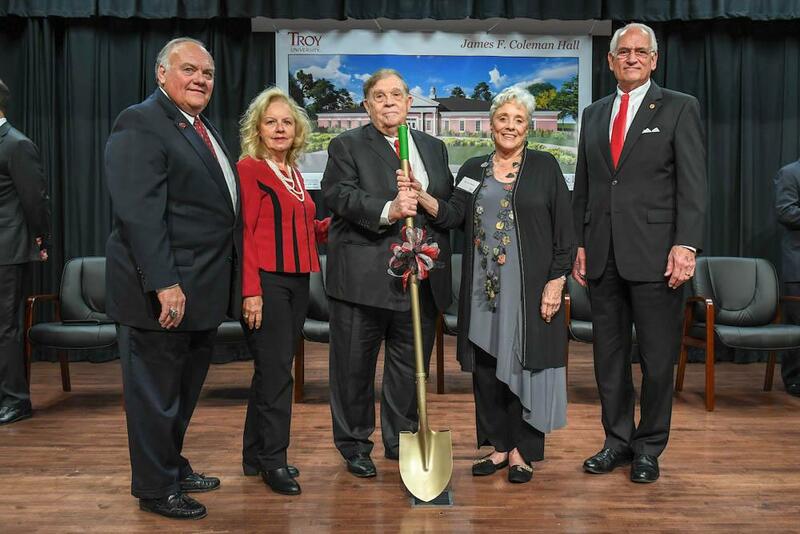 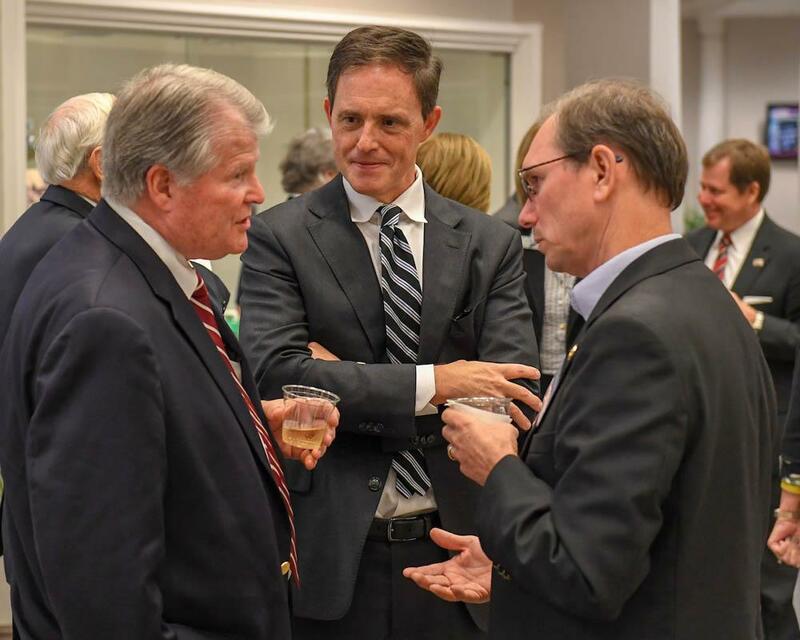 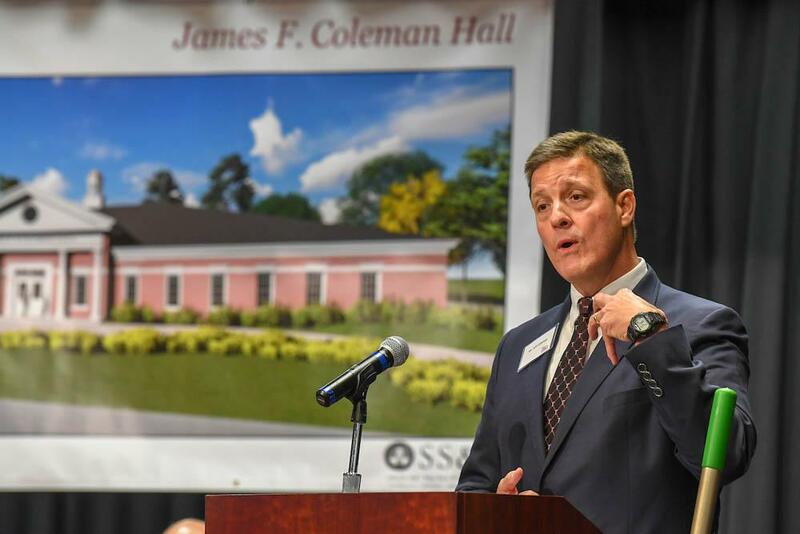 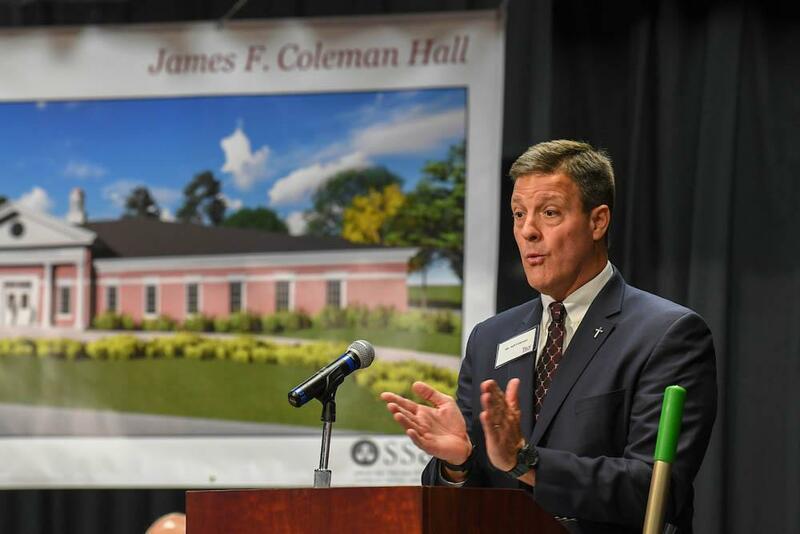 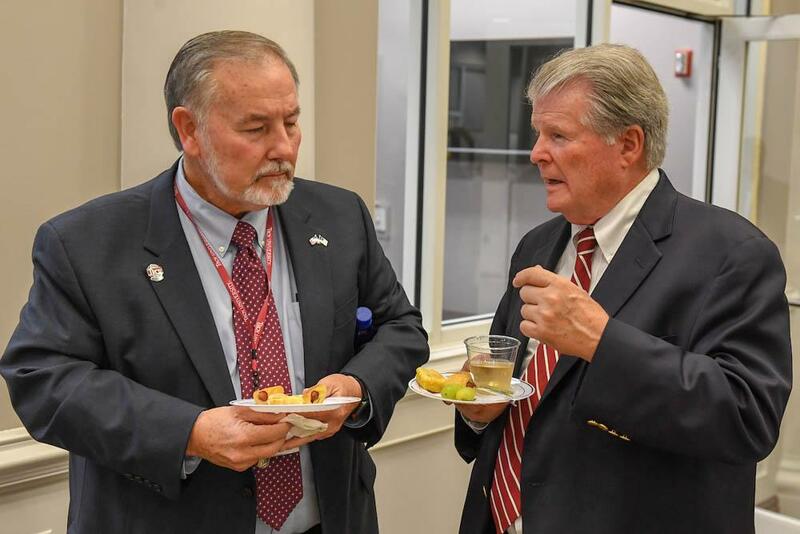 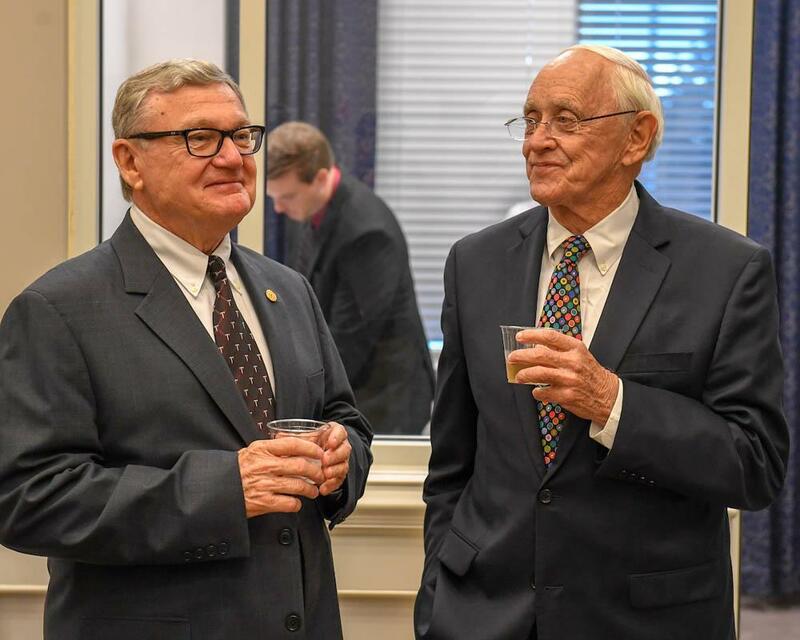 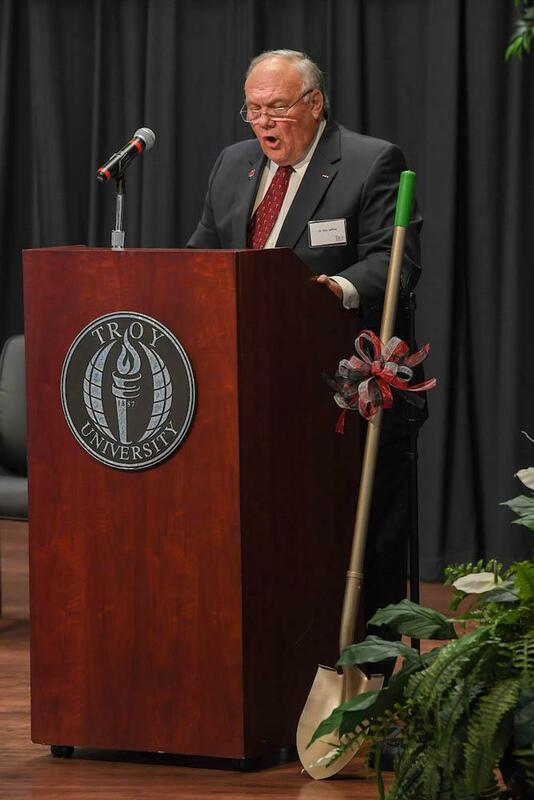 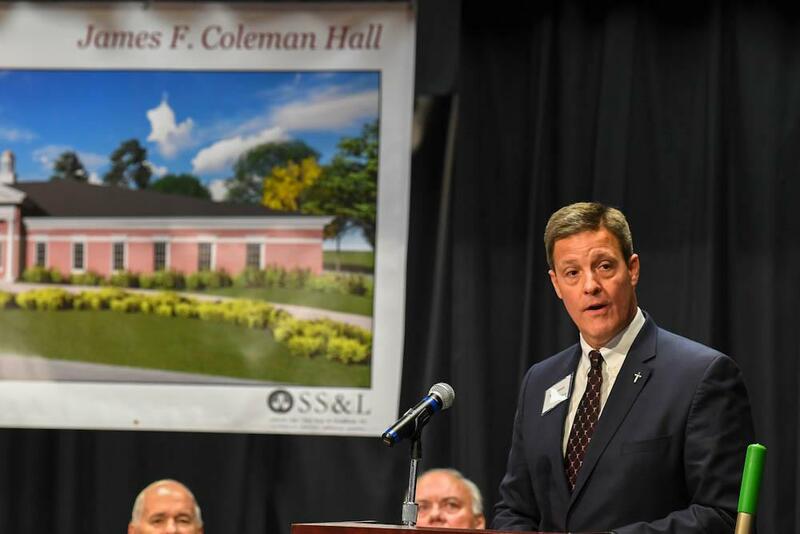 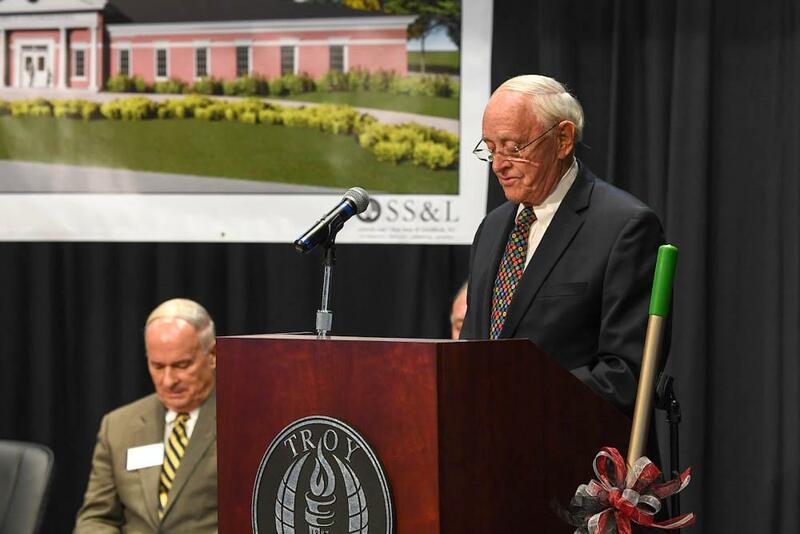 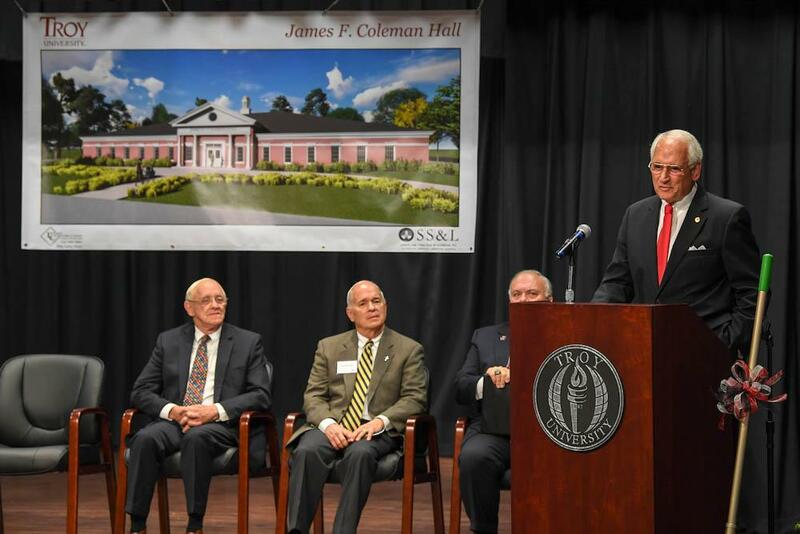 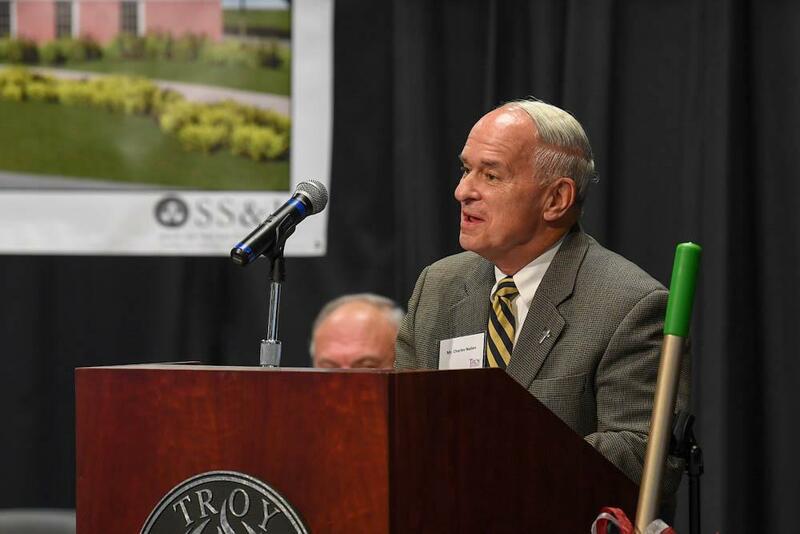 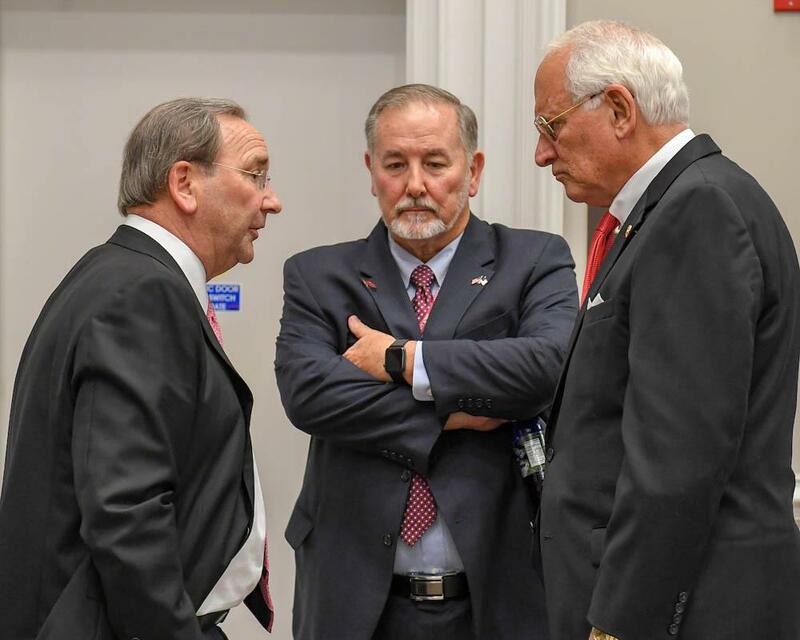 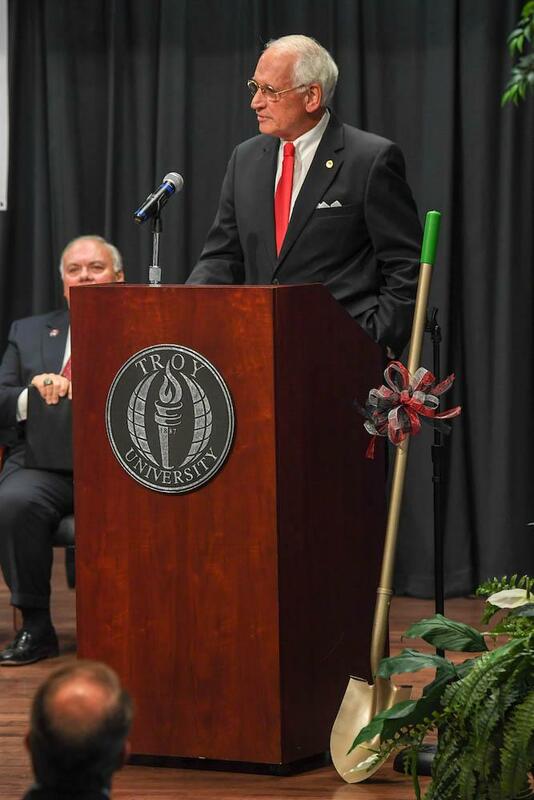 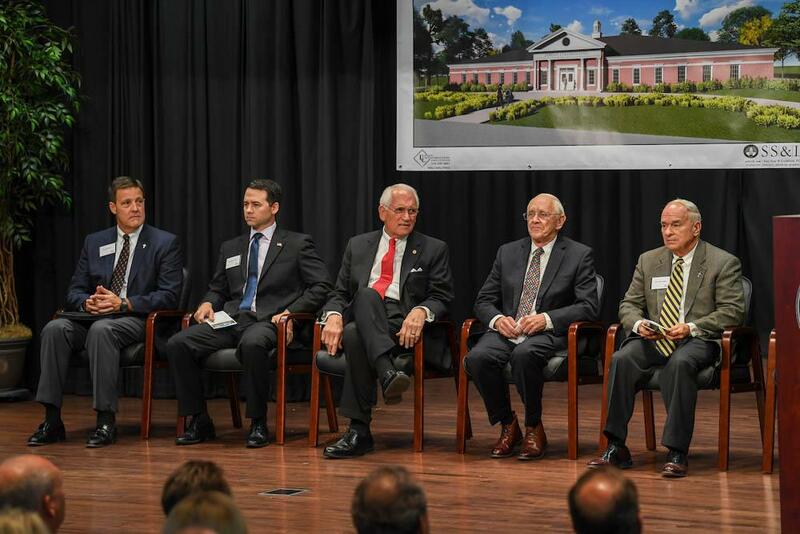 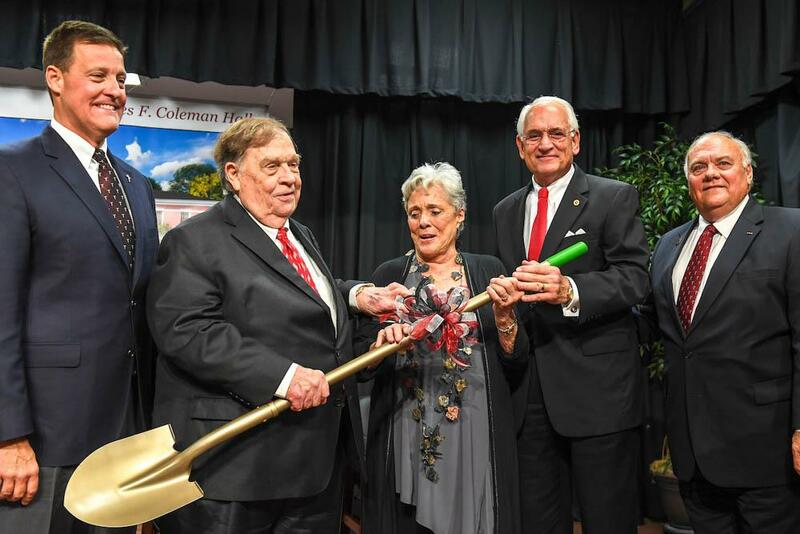 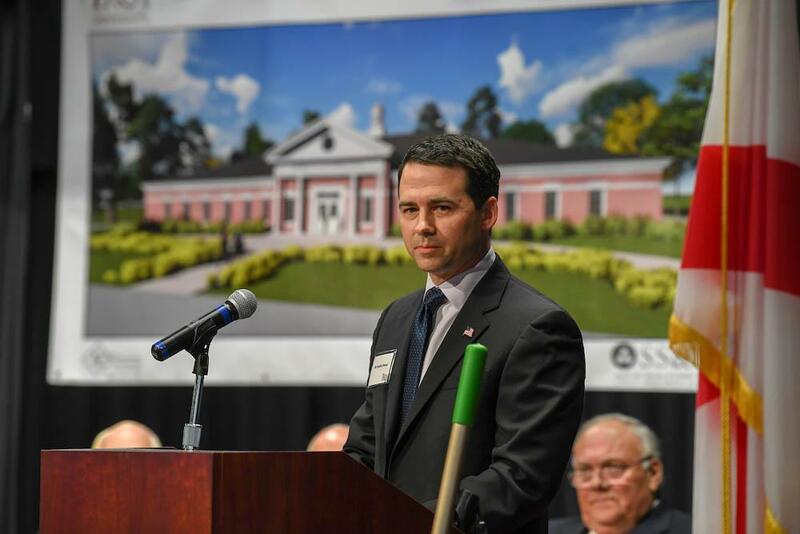 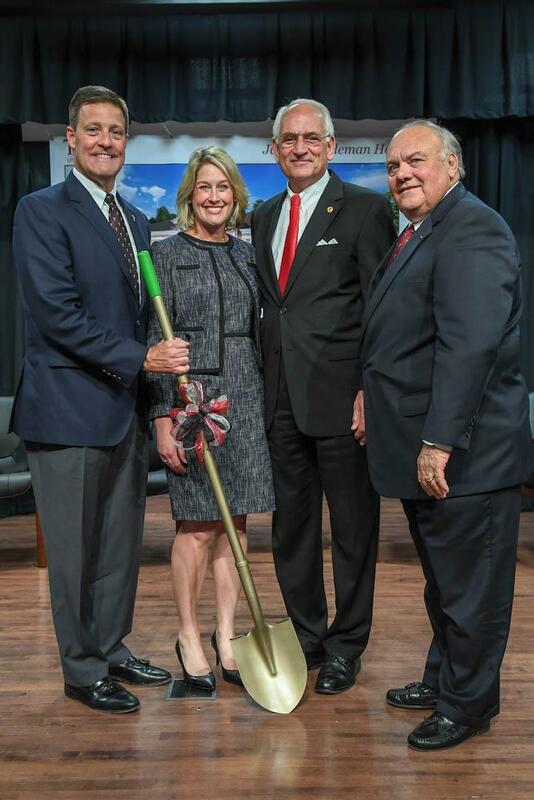 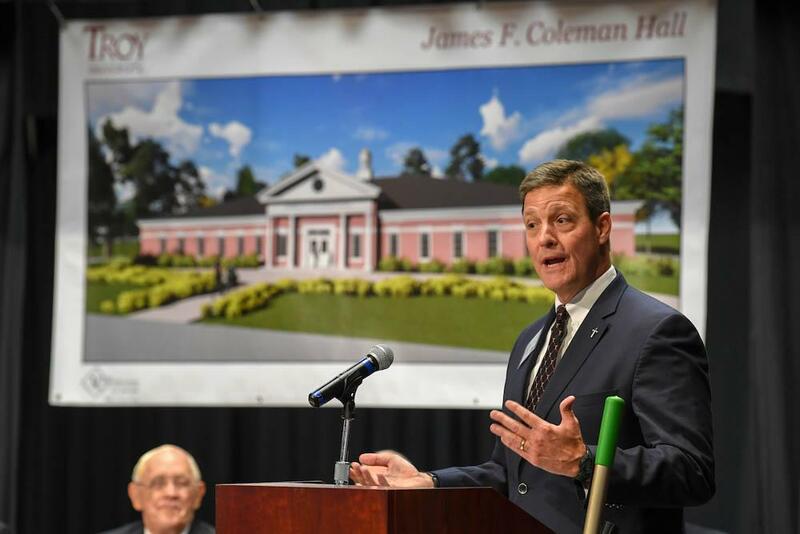 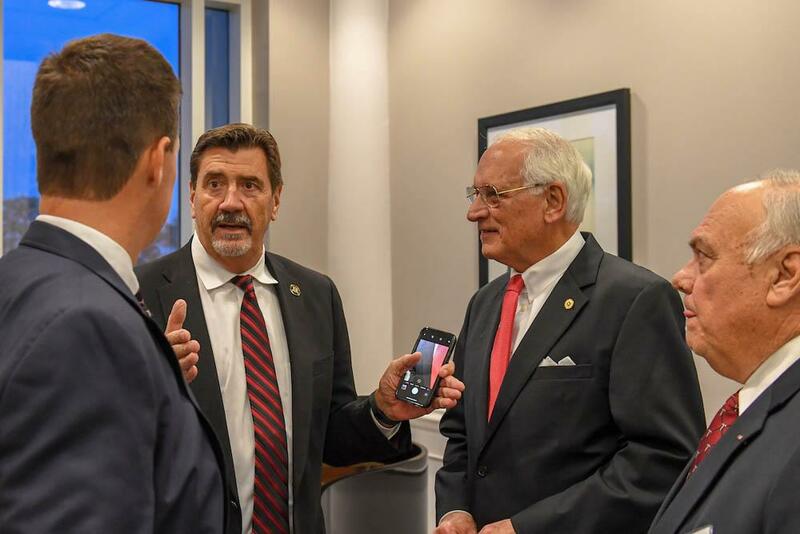 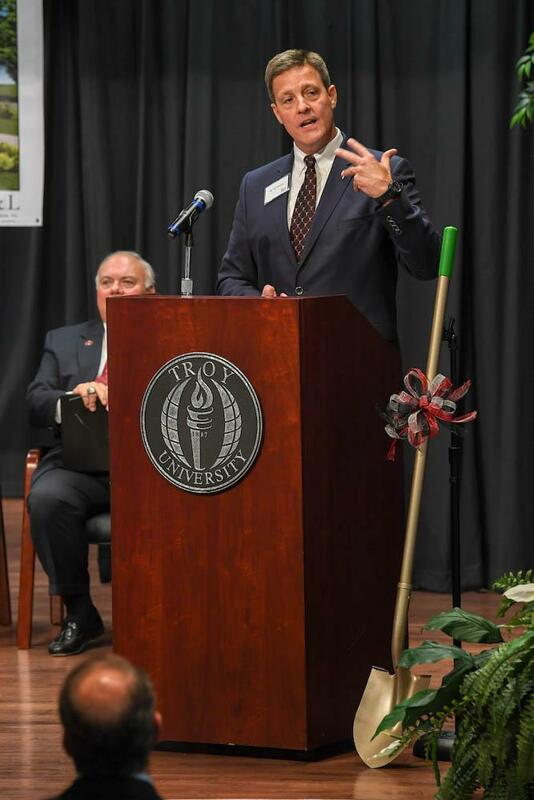 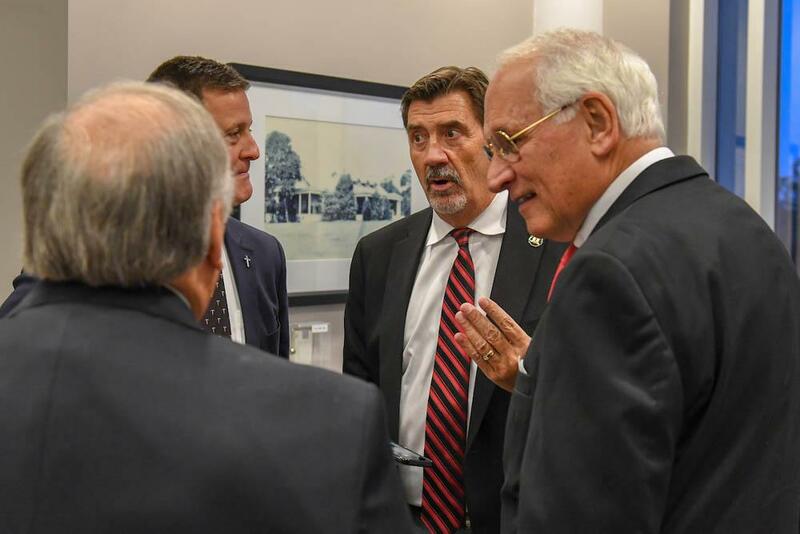 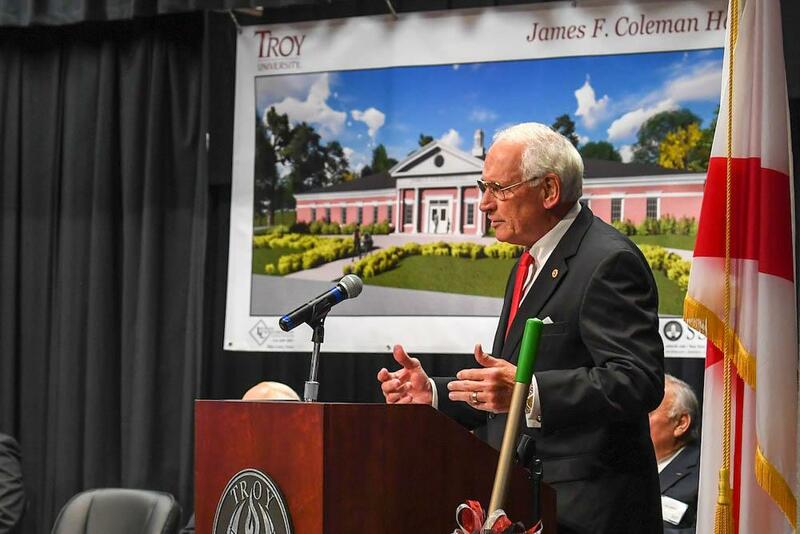 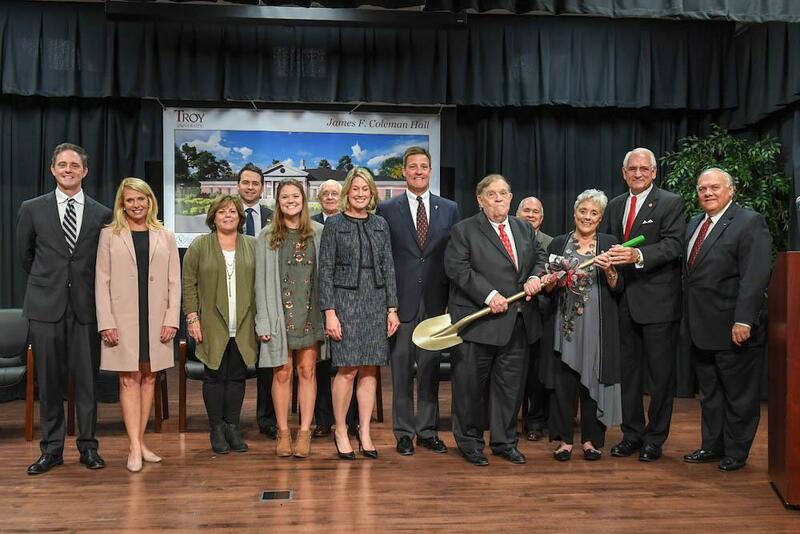 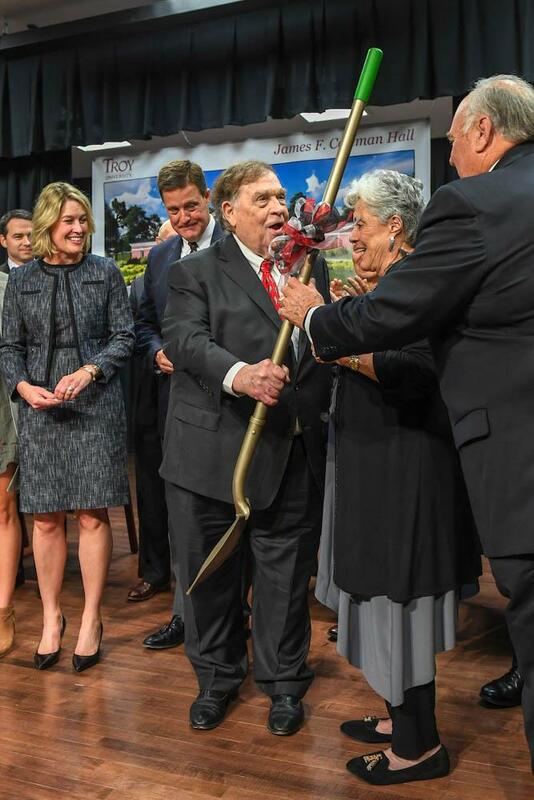 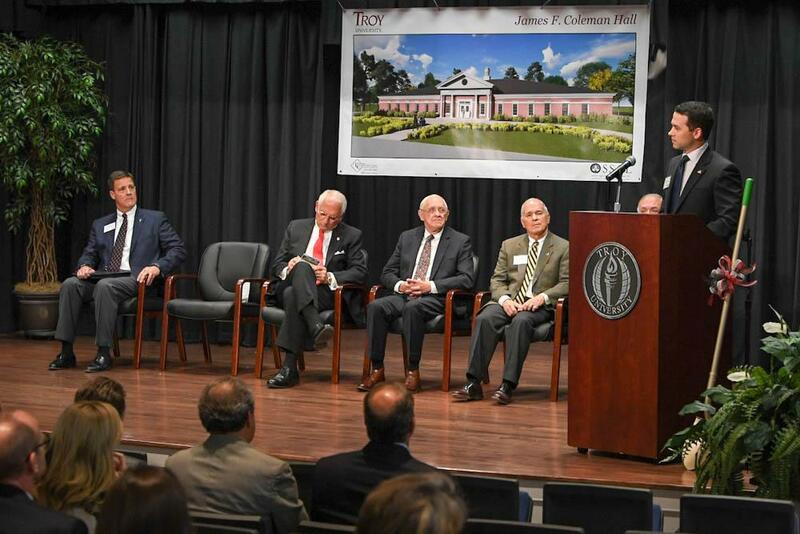 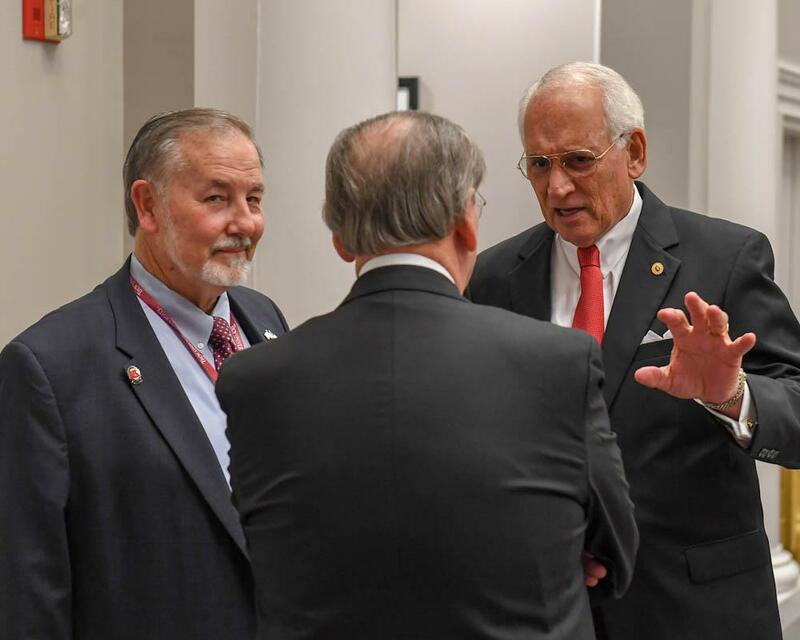 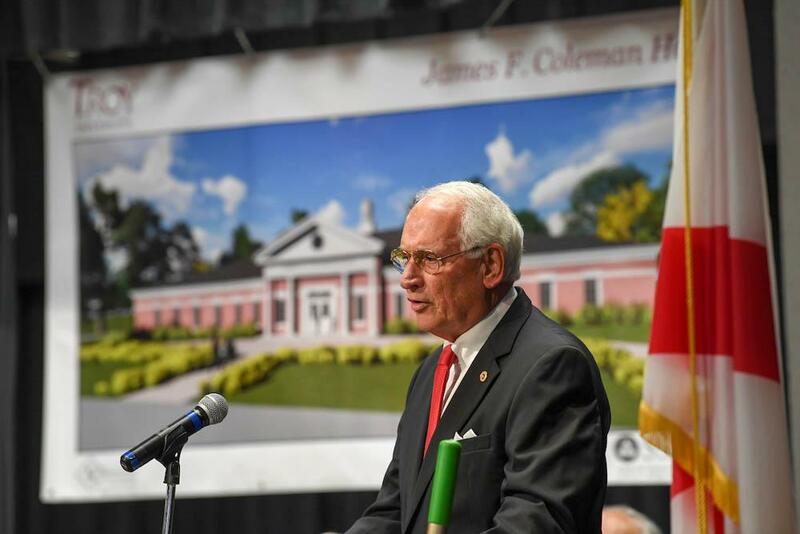 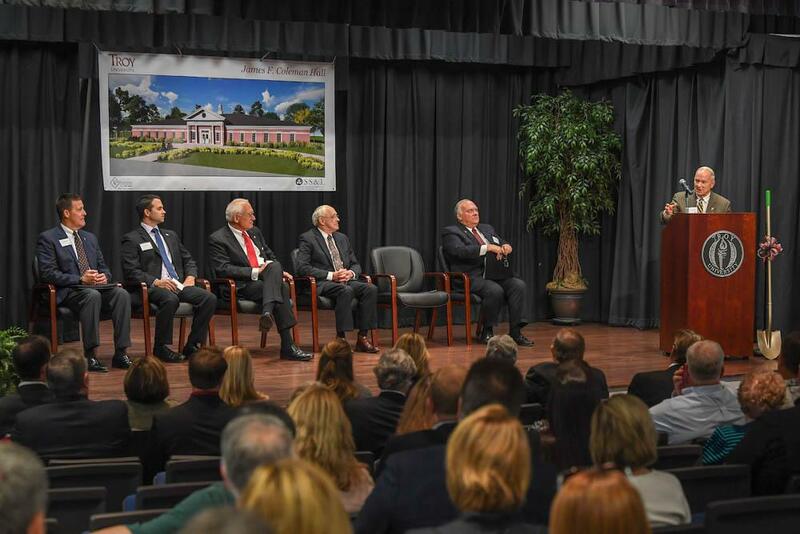 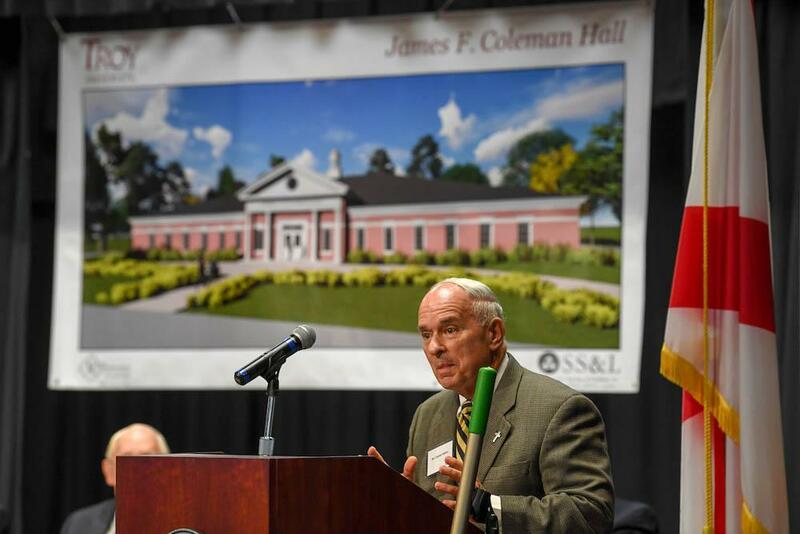 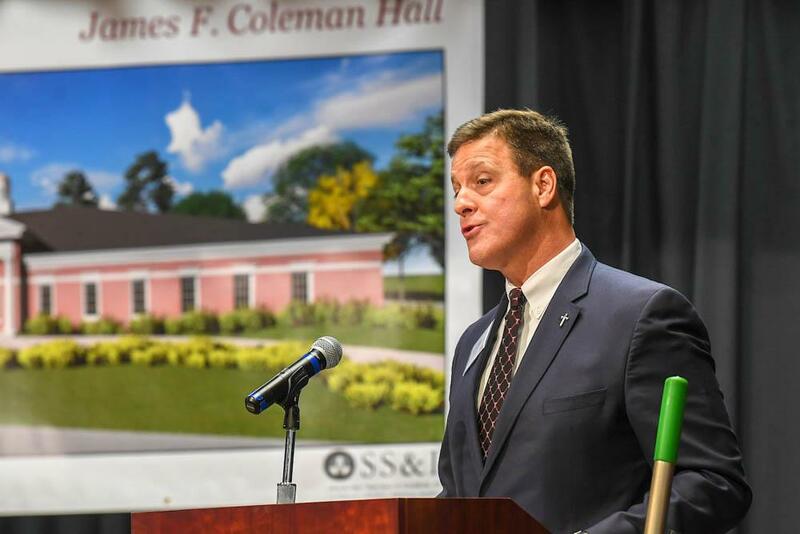 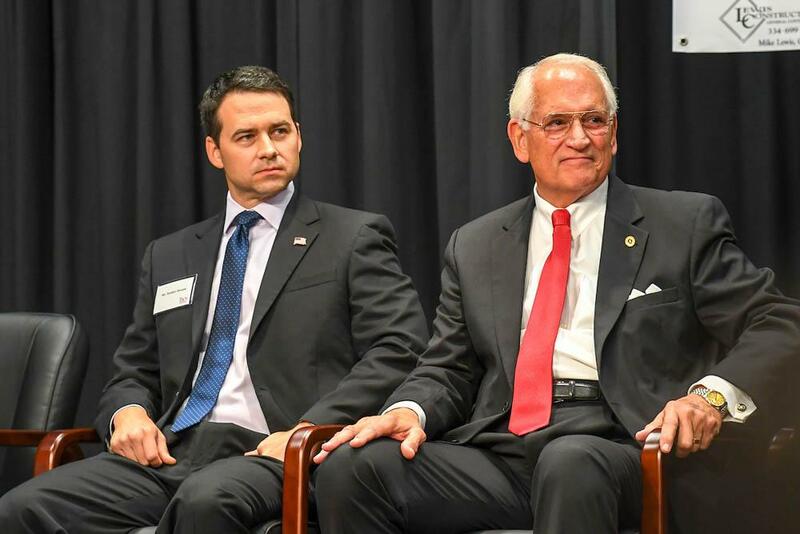 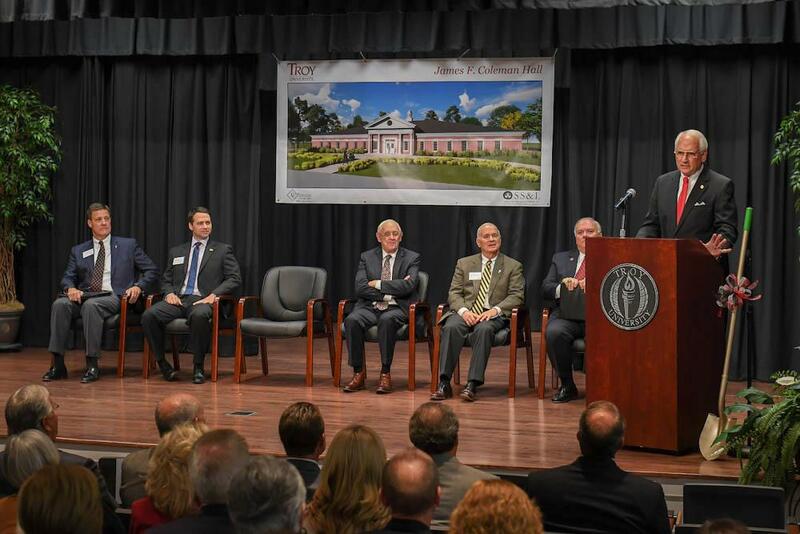 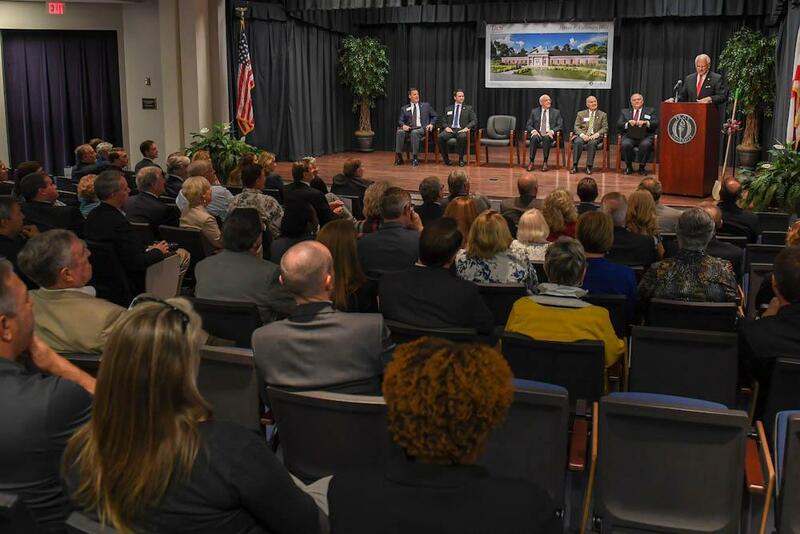 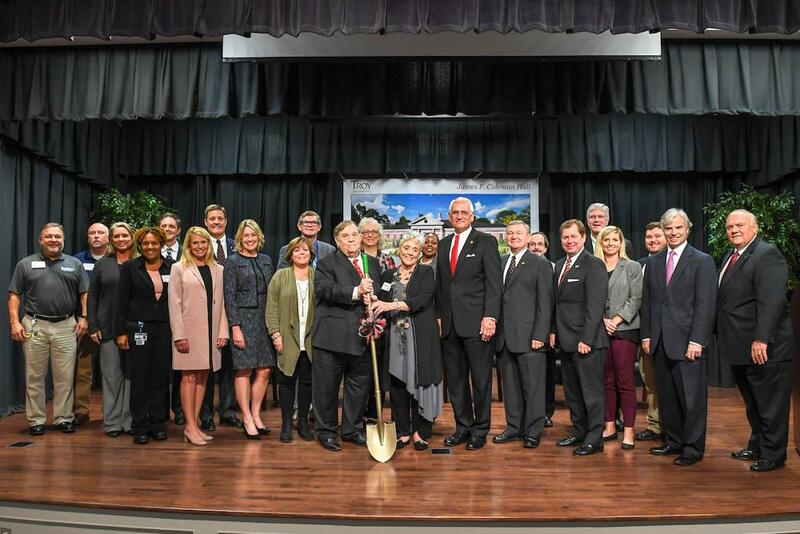 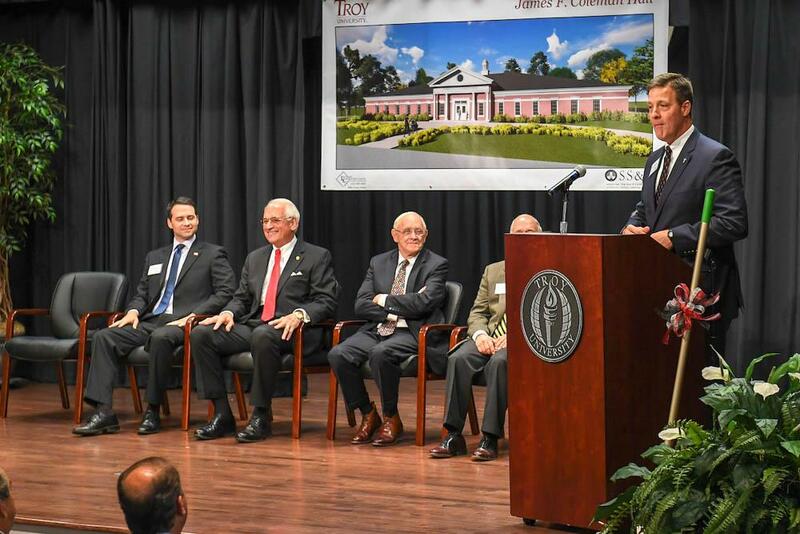 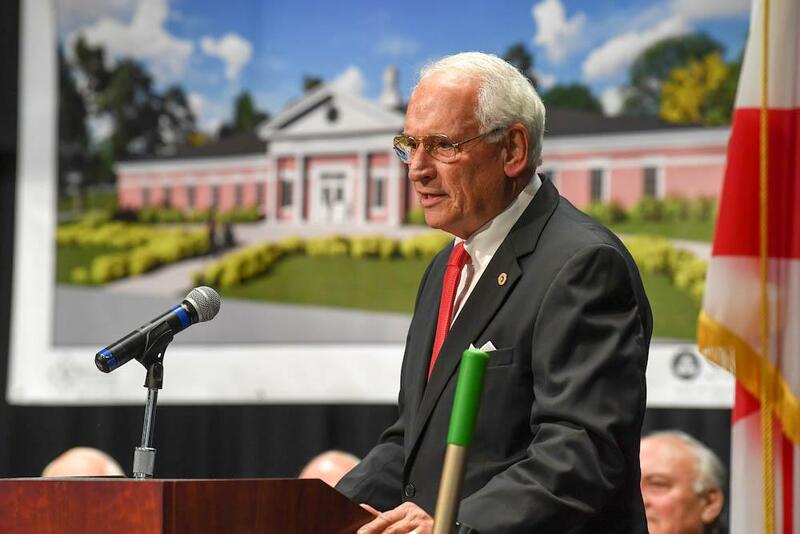 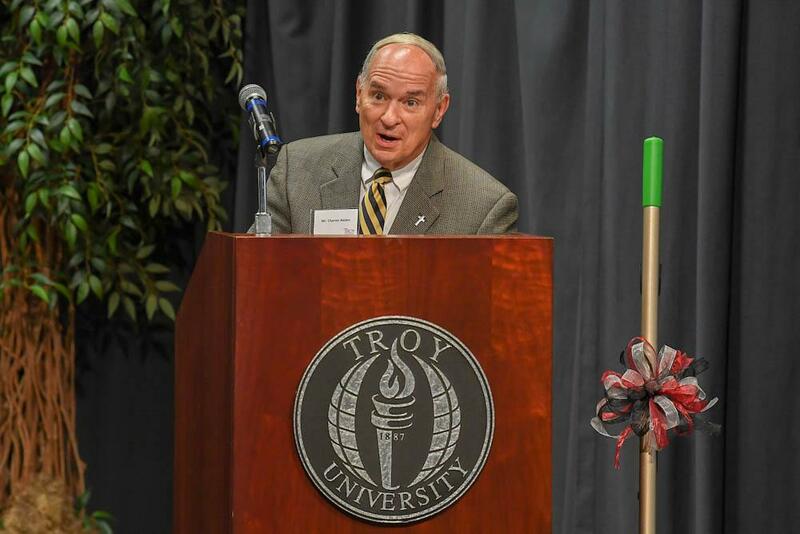 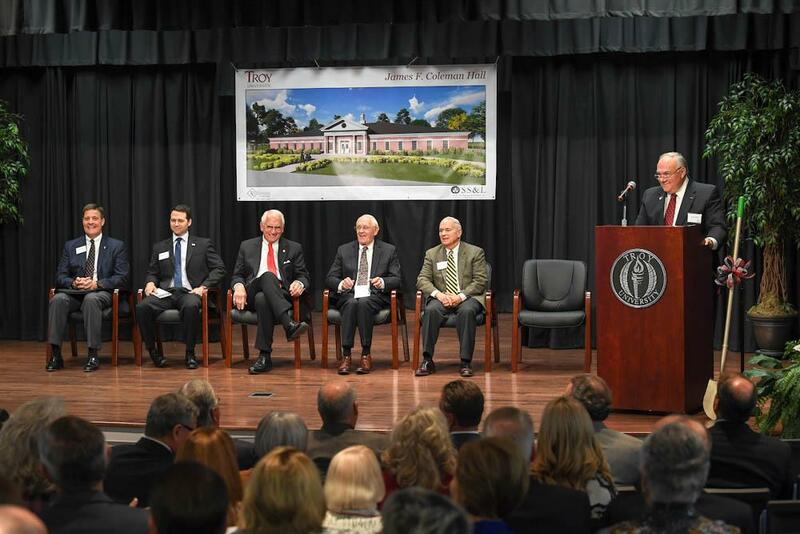 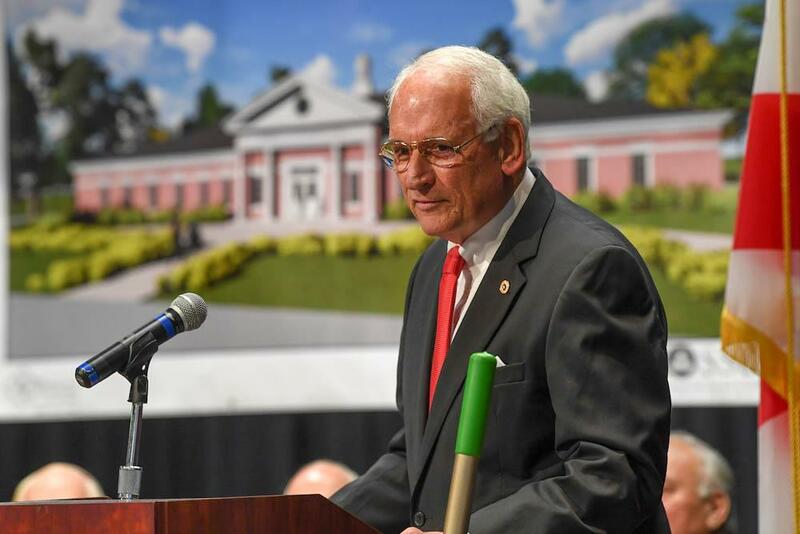 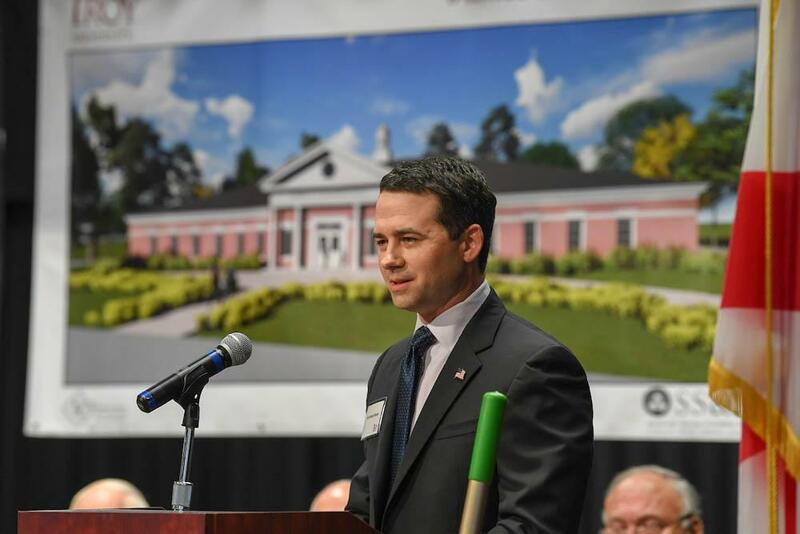 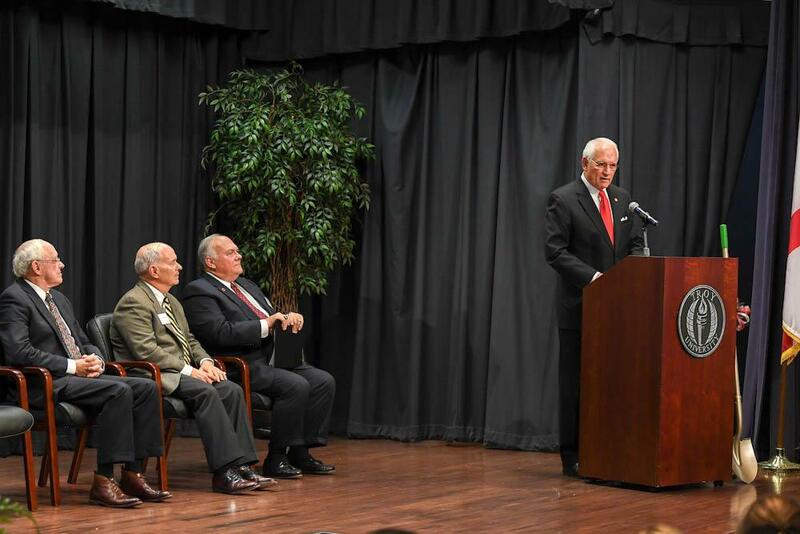 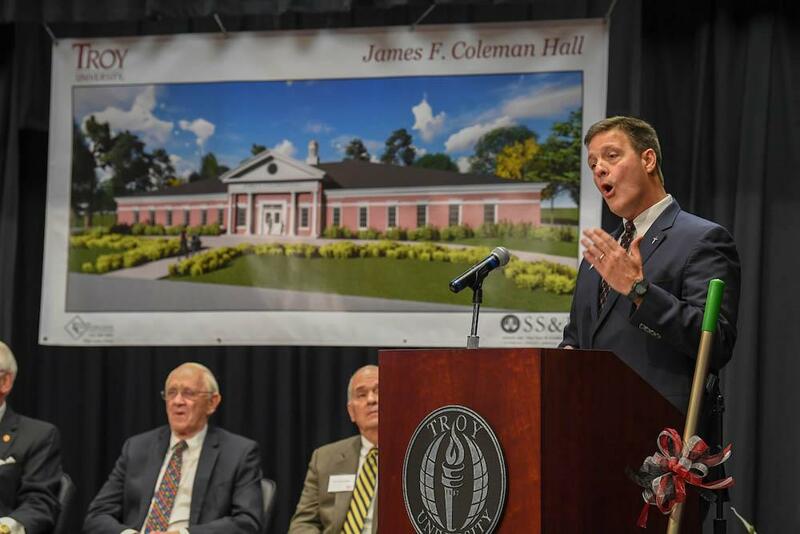 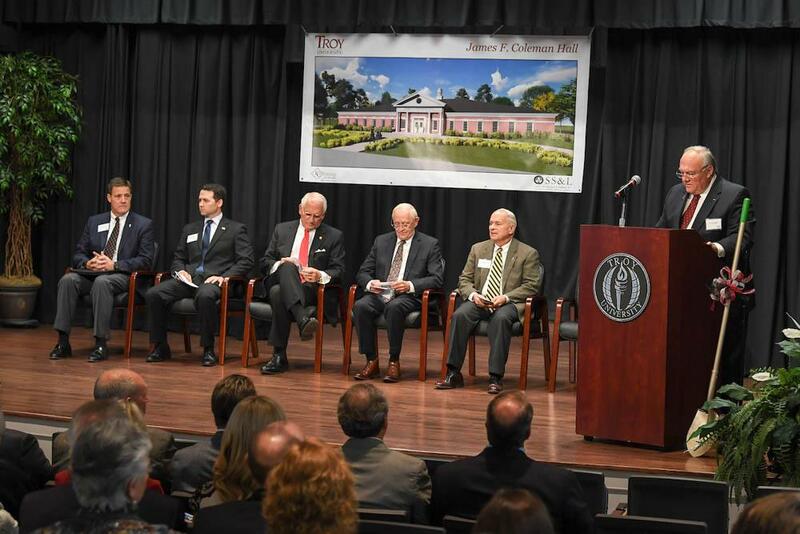 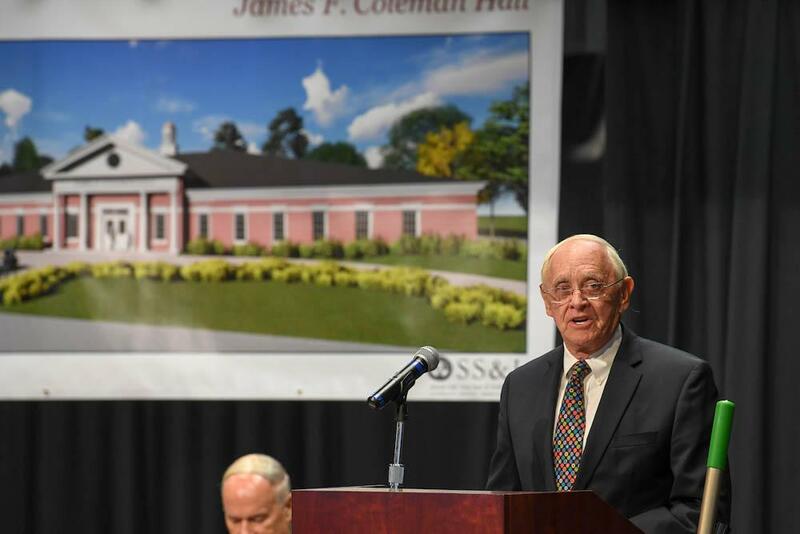 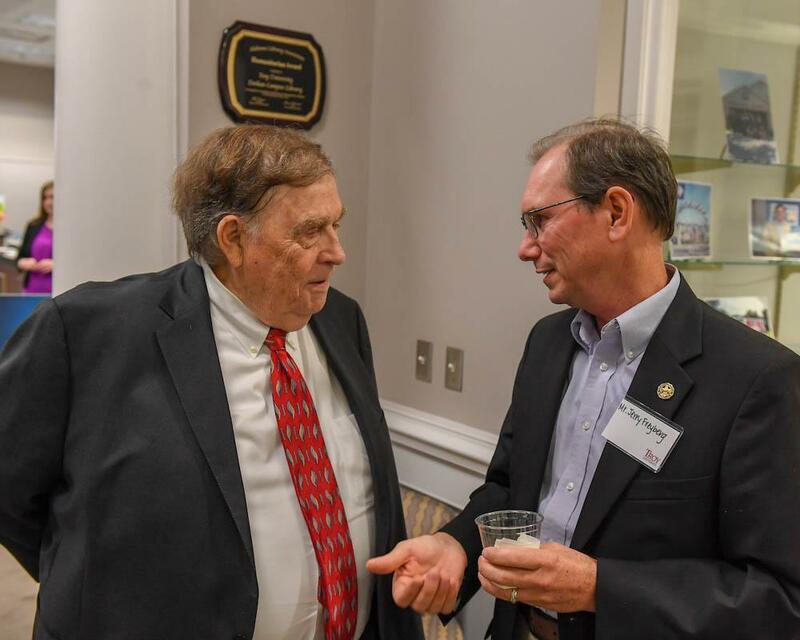 Troy University officially broke ground on Coleman Hall, a new $3.2 million facility to be located on the University’s Dothan Campus. 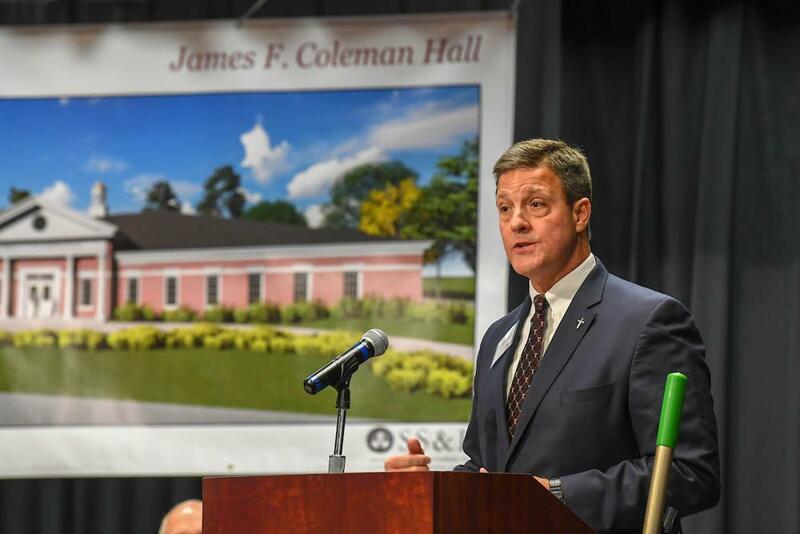 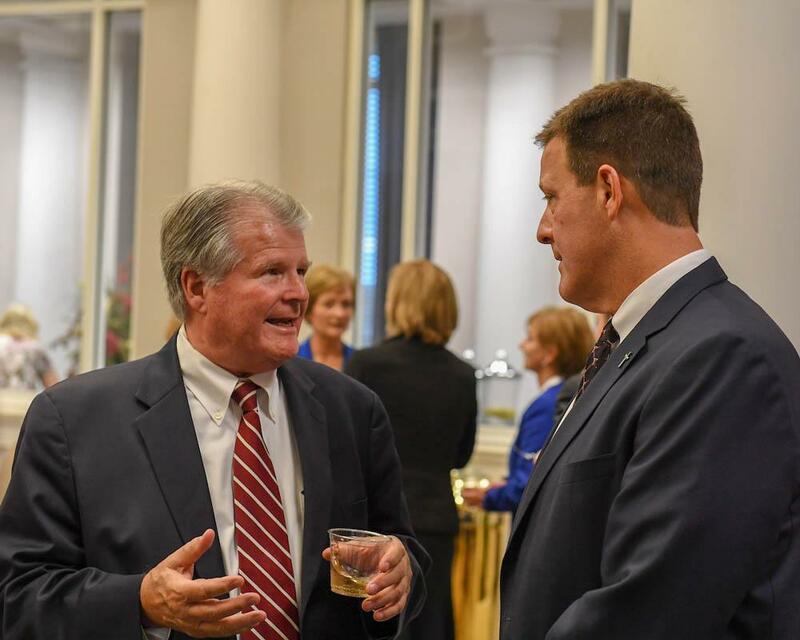 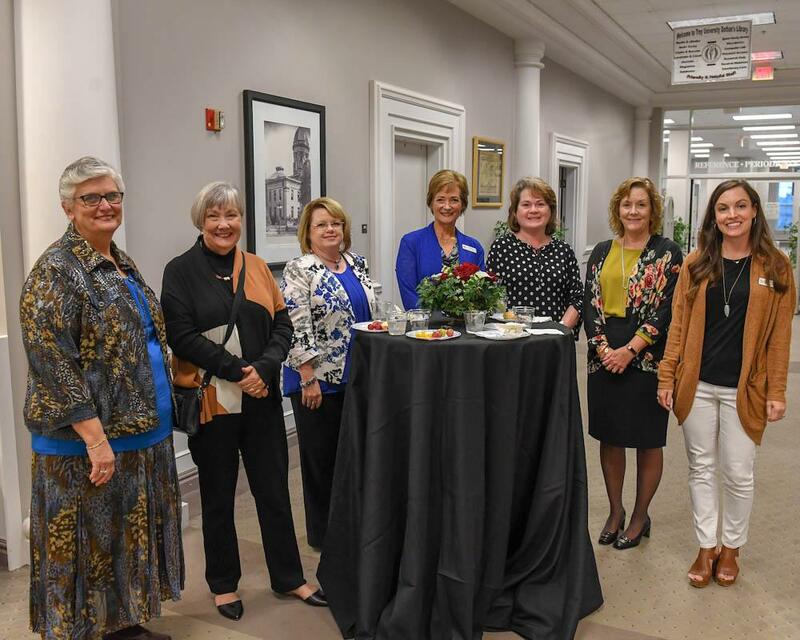 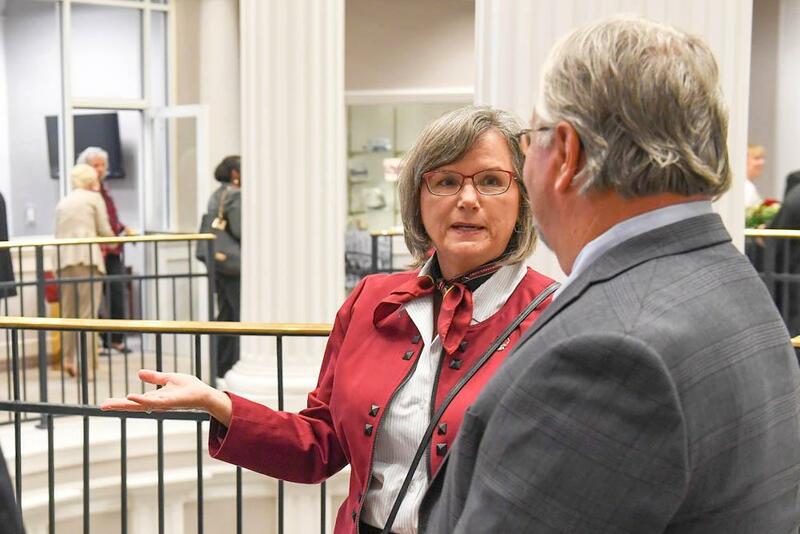 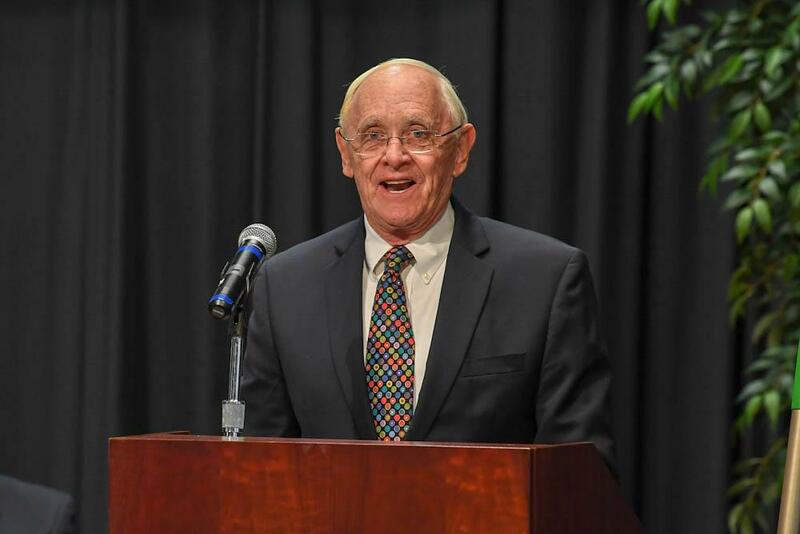 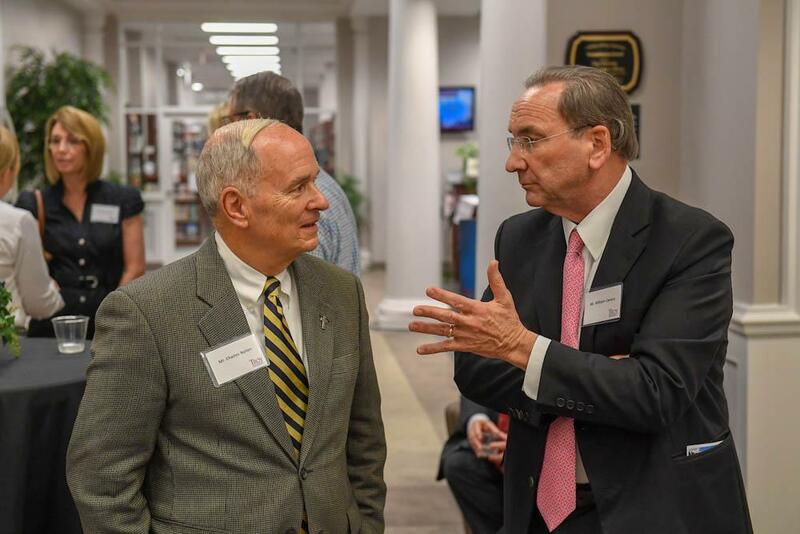 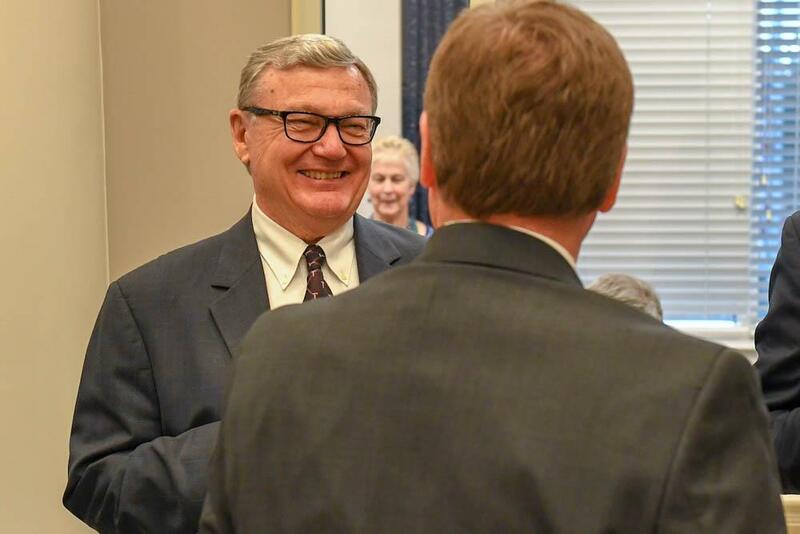 The 13,400-square-foot building will be the home of the Coleman Center for Early Learning and Family Enrichment, a collaboration between the College of Health and Human Services and the College of Education. 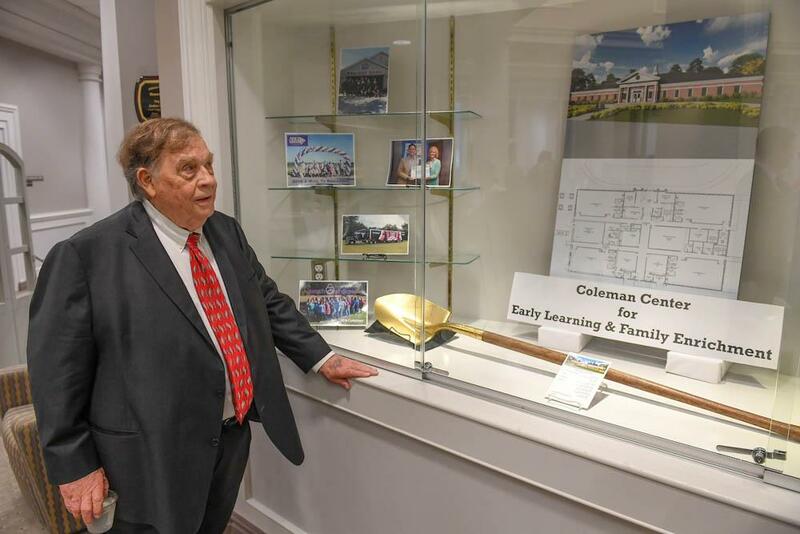 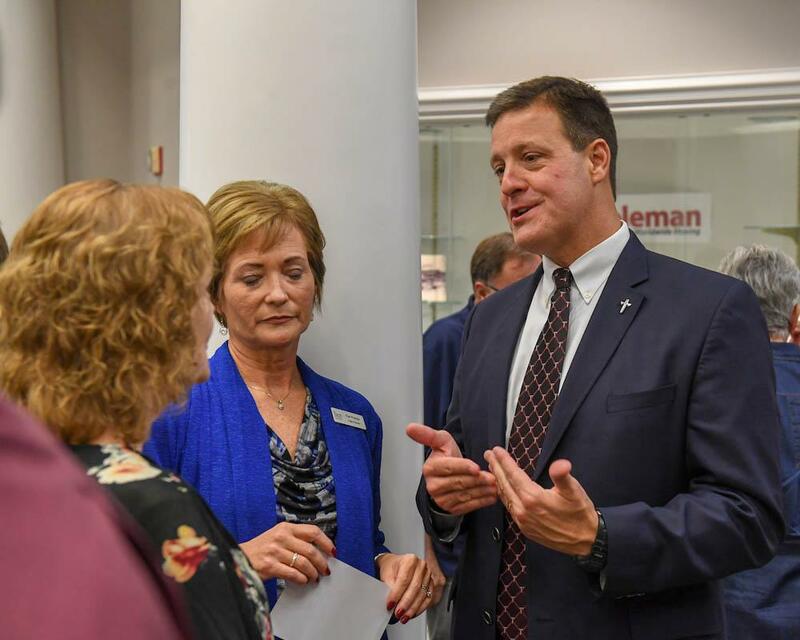 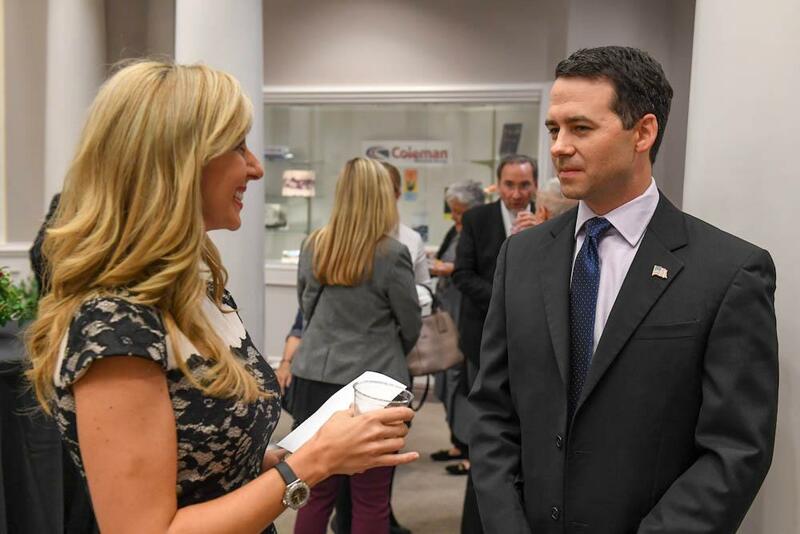 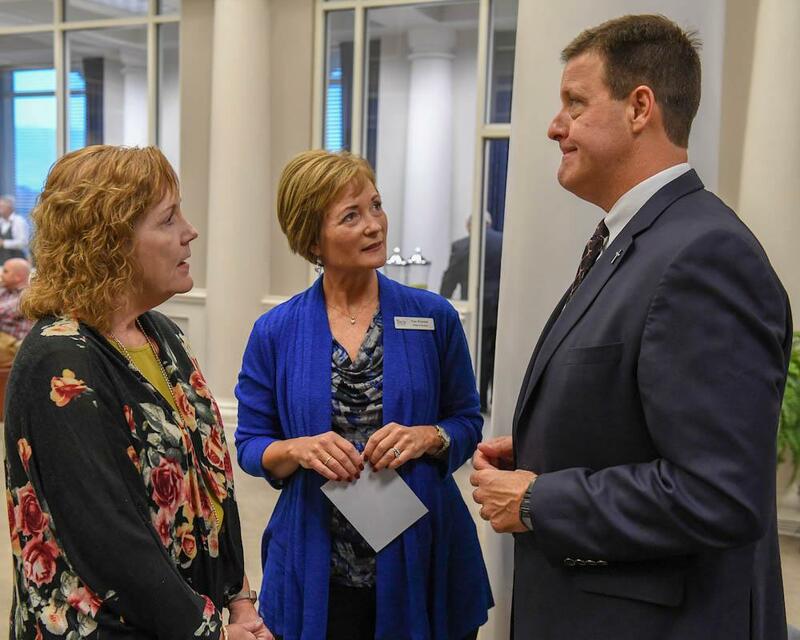 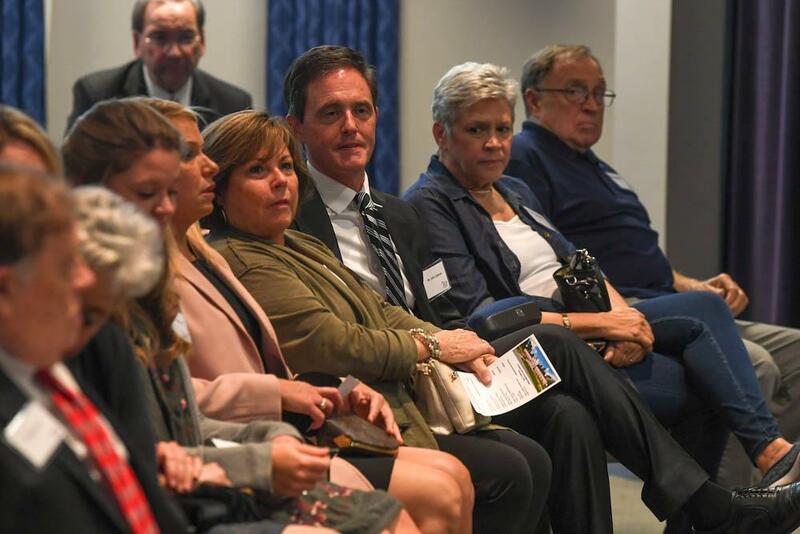 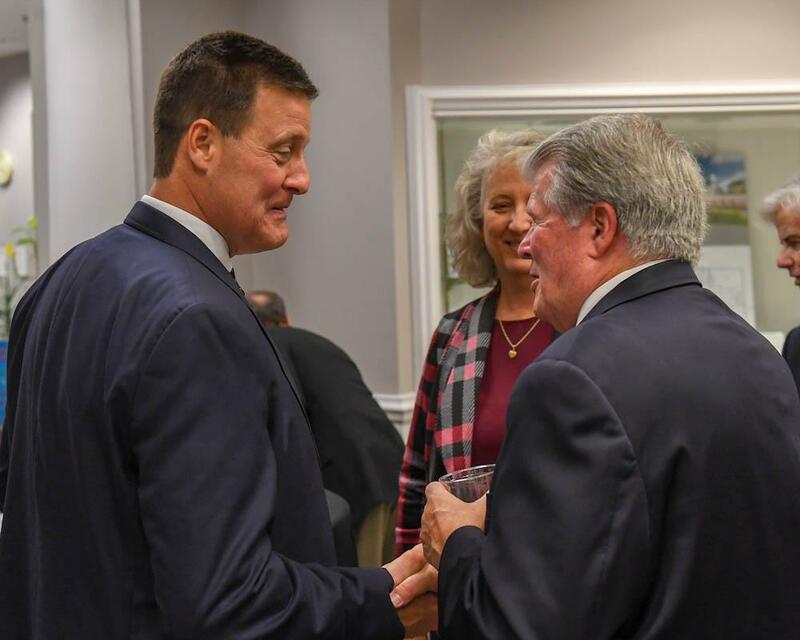 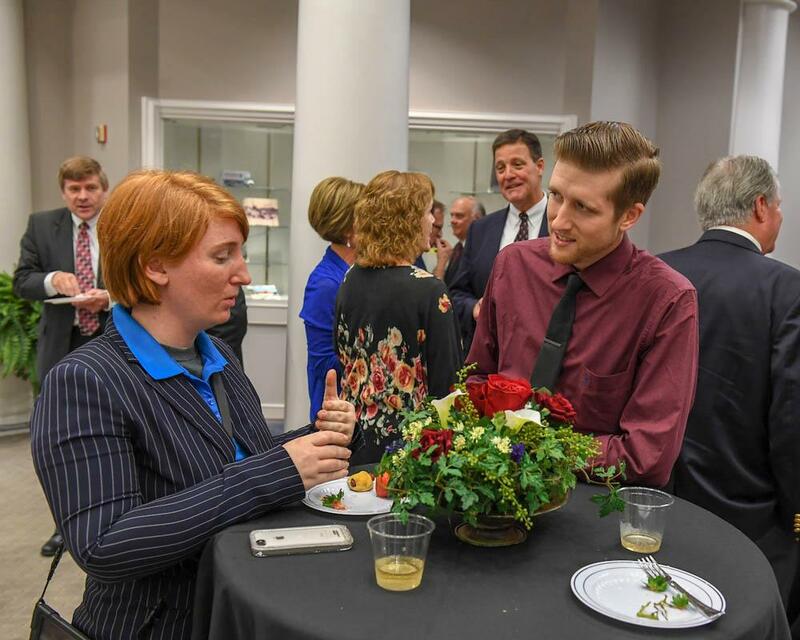 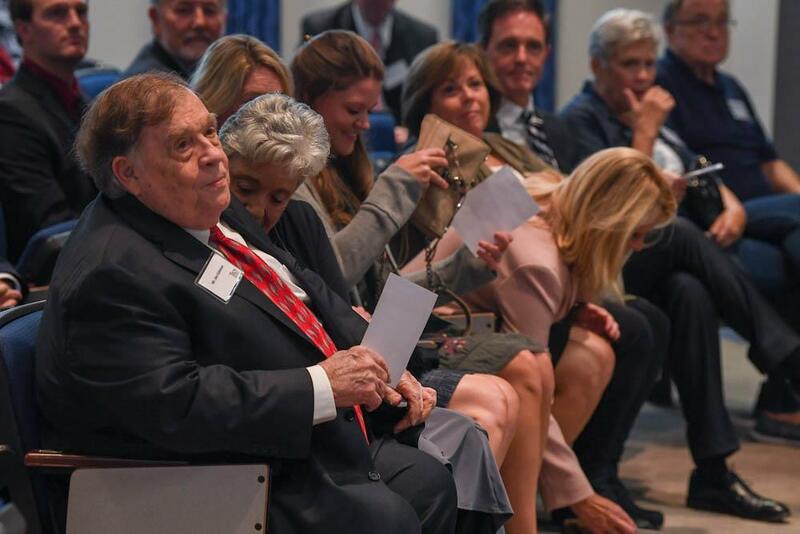 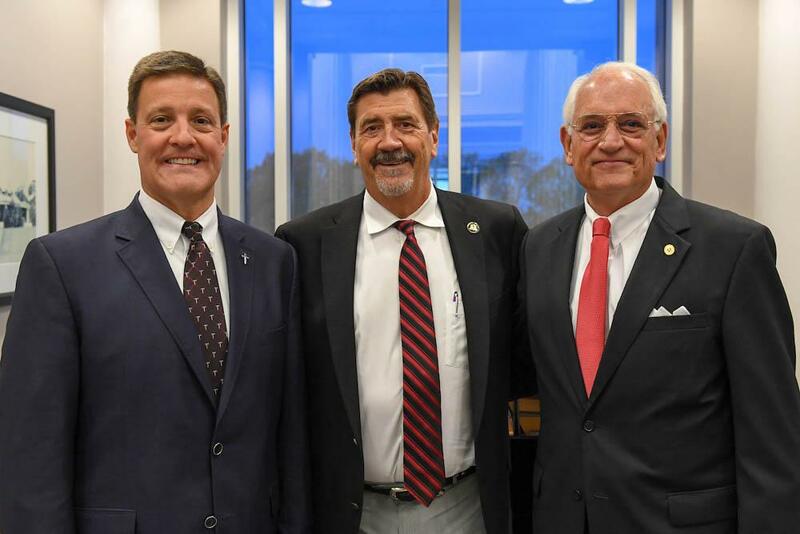 The Coleman Center will feature classrooms, an interactive media room, exam rooms, counseling rooms, a workshop area and more, aimed at children ranging from infants to 4-year-olds. 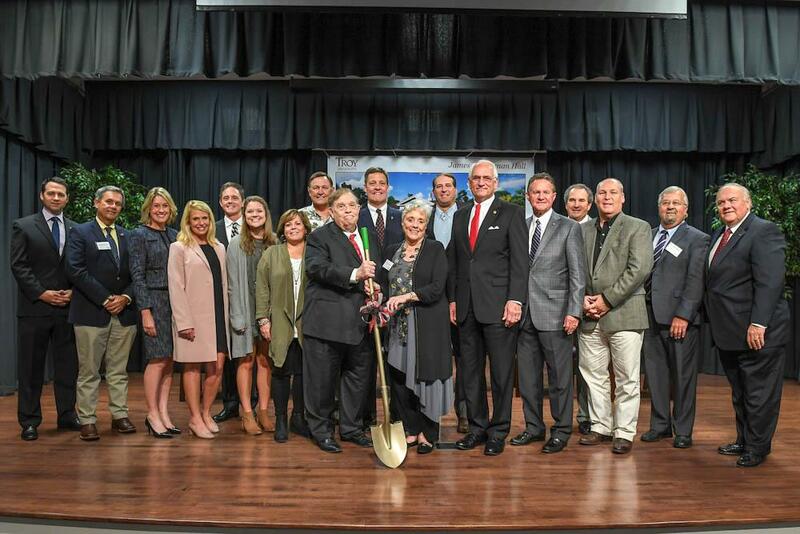 Construction is moving right along! 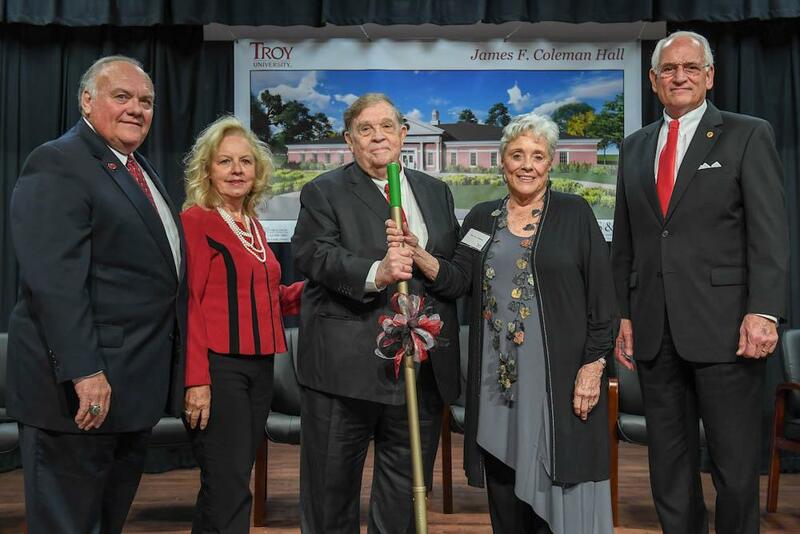 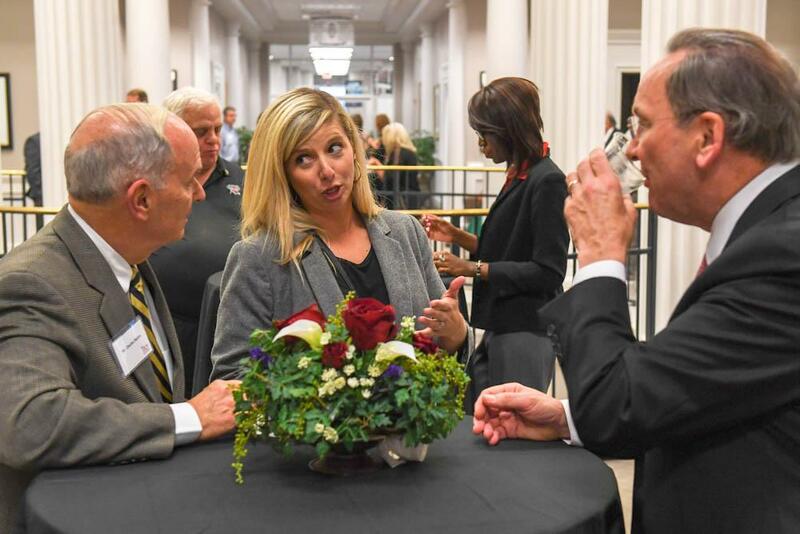 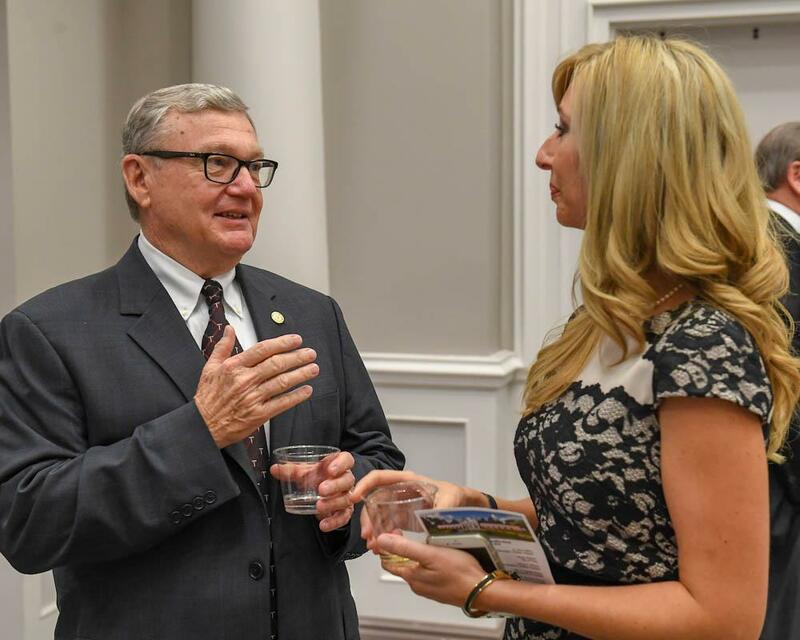 Troy University is pleased to introduce Nancy Mitta as director of the newly created James Coleman Center for Early Learning and Family Enrichment at its Dothan campus. 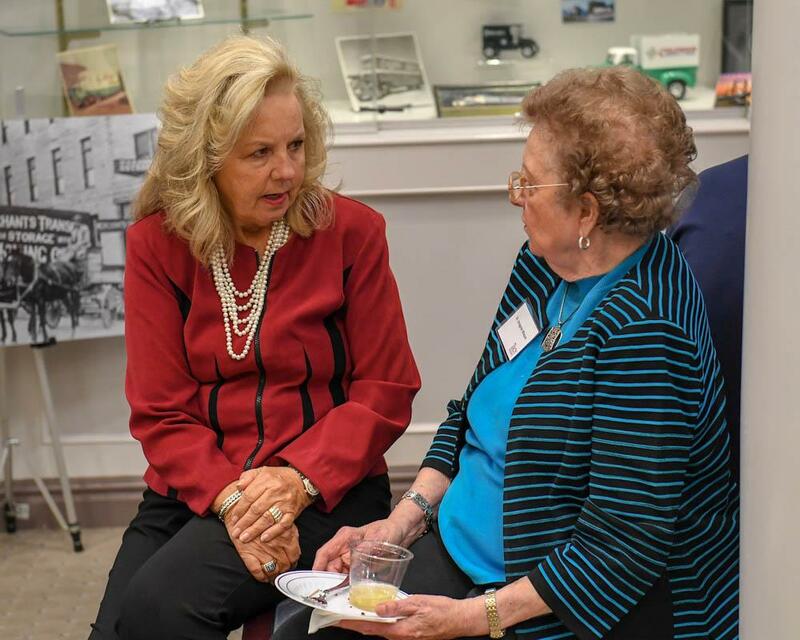 Mitta brings more than 30 years of experience in early childhood education to the position. 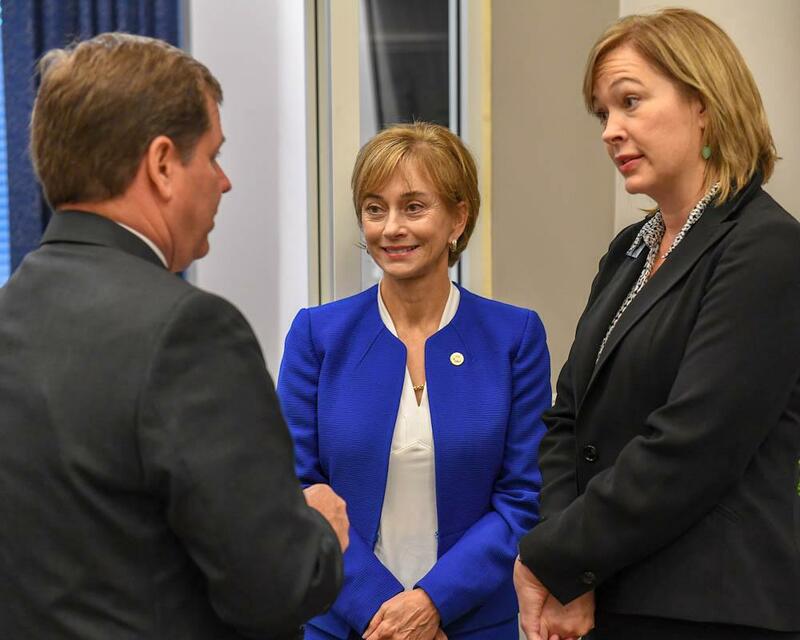 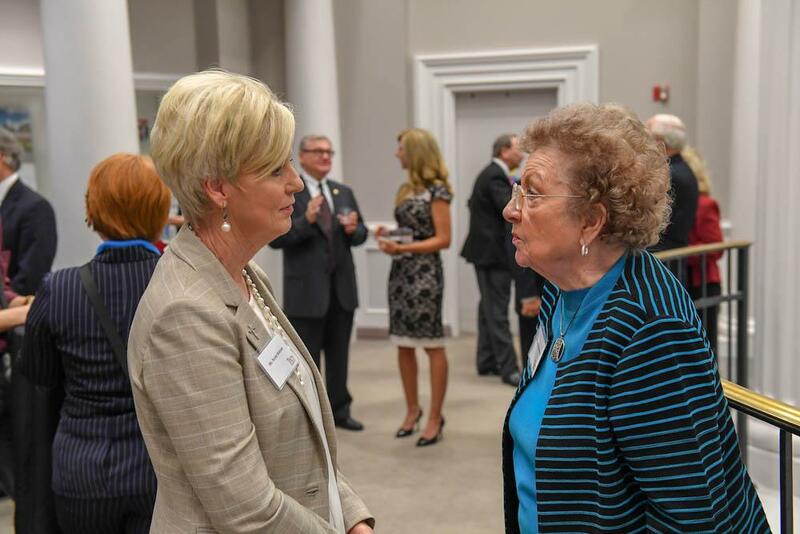 She has served as director of the Child Development Center at Southeast Alabama Medical Center (SAMC) for the last 26 years. 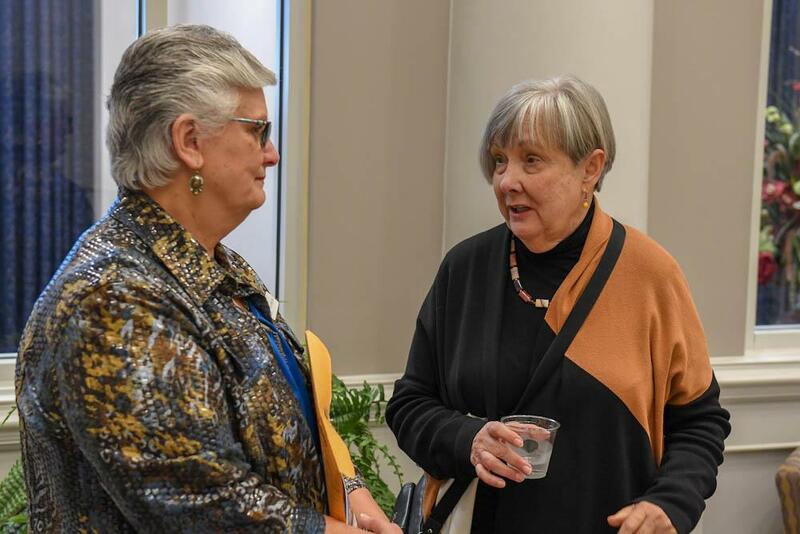 She joined the SAMC team in 1992 to assist in establishing the hospital’s child development center. 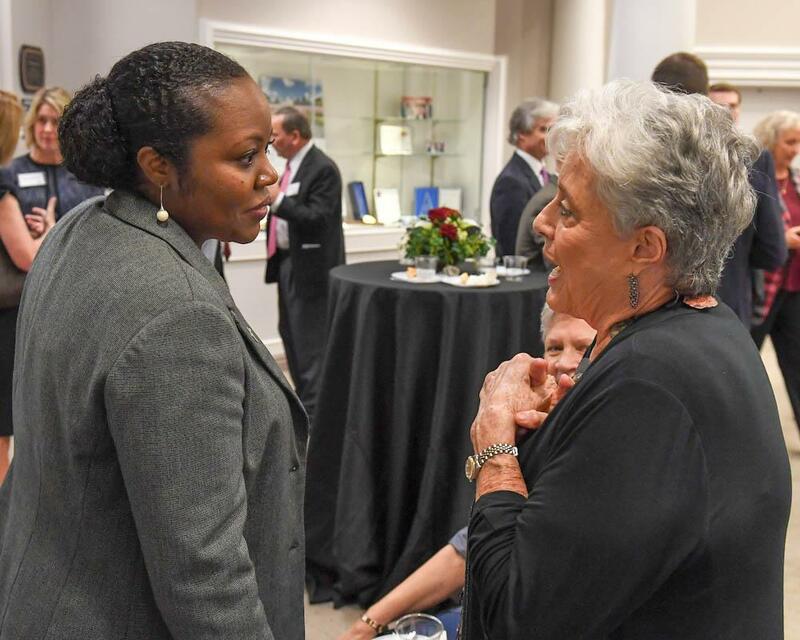 Before coming to Dothan, Mitta worked at Spartanburg Regional Medical Center Child Development Center in her native South Carolina. 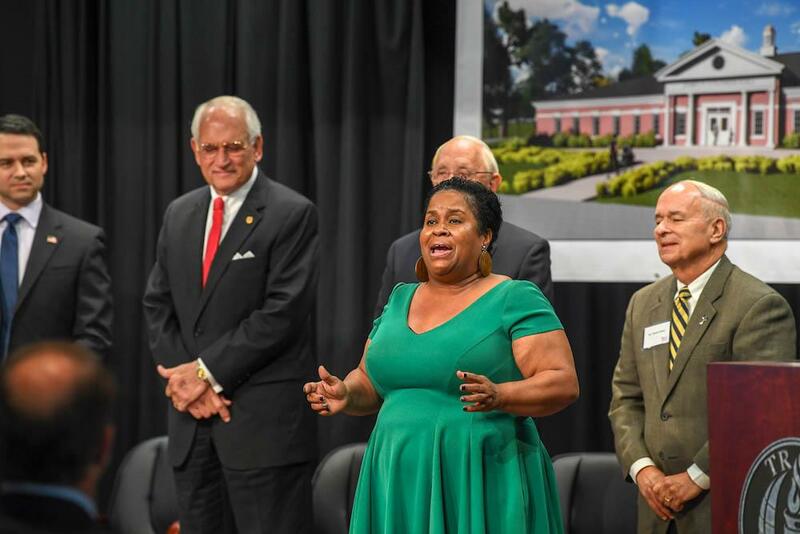 Prior to that, she was a classroom teacher in the South Carolina Public School System. 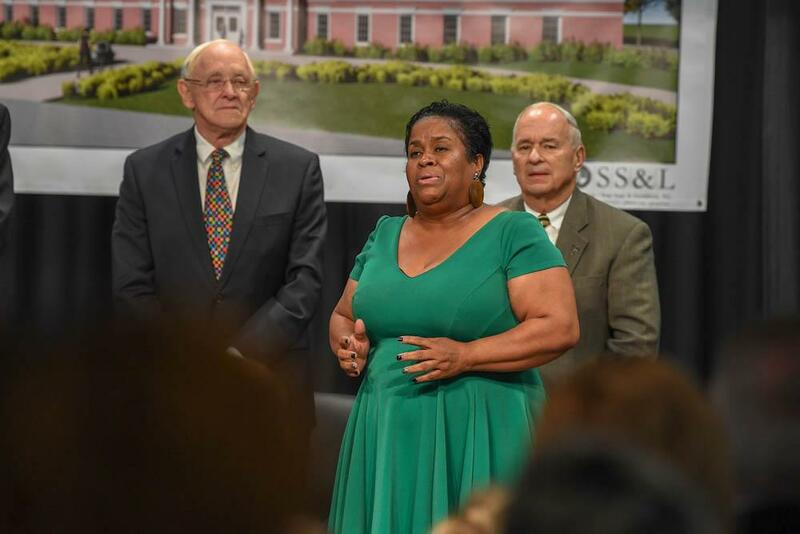 Mitta has her Bachelor of Arts degree in Early Childhood Education from Clemson University in Clemson, South Carolina. 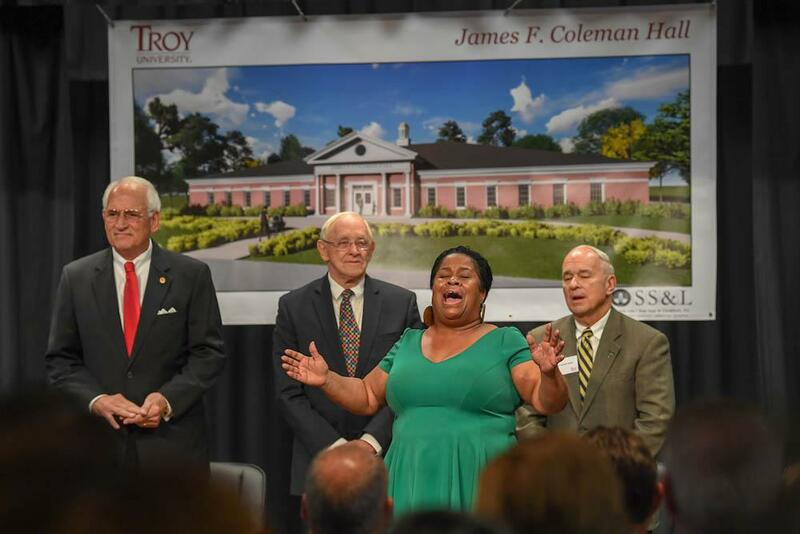 She earned her Master’s degree from Troy University in Counseling and Human Development. 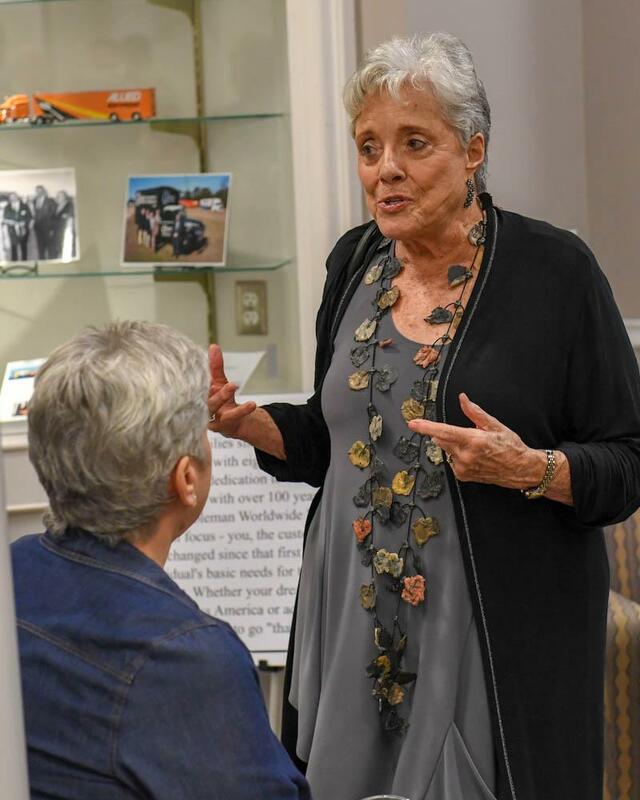 She and her husband, Ken, have three children. 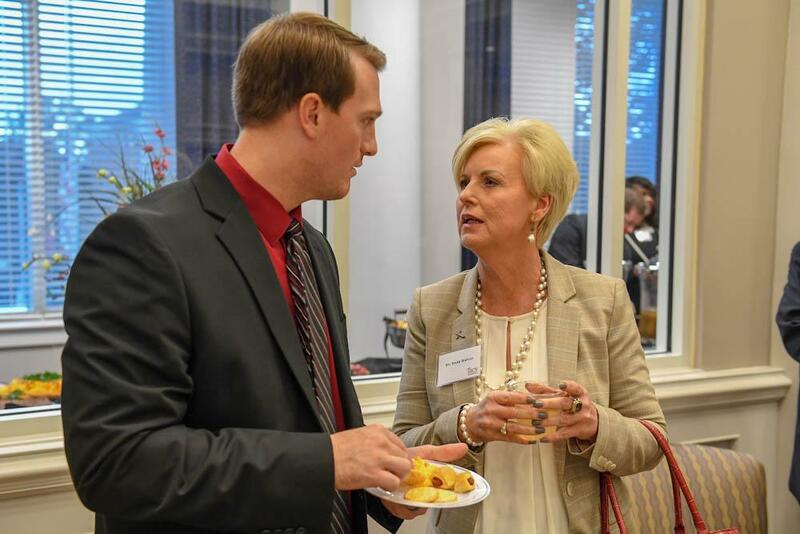 When she is not working, she enjoys spending time at the beach, watching college sports and playing with her dogs. 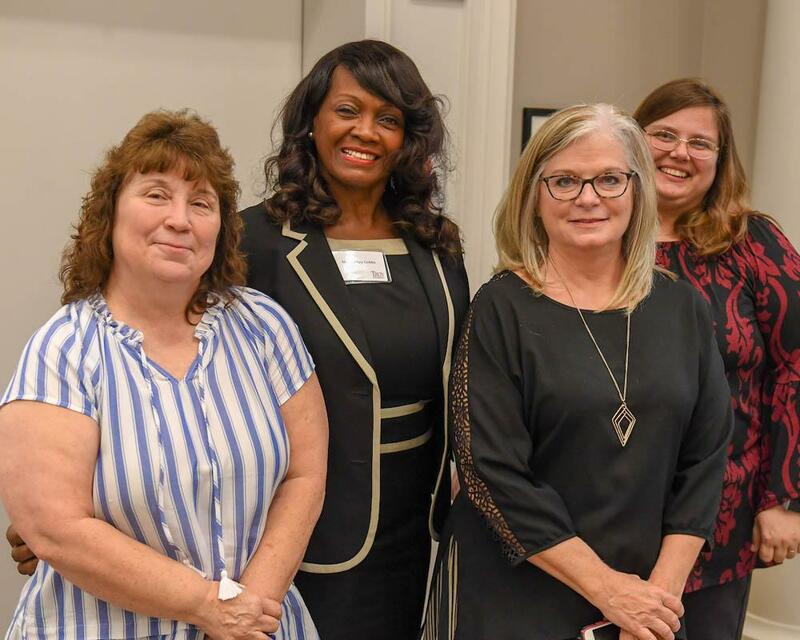 College of Education - Leadership Development & Professional Studies Dept.